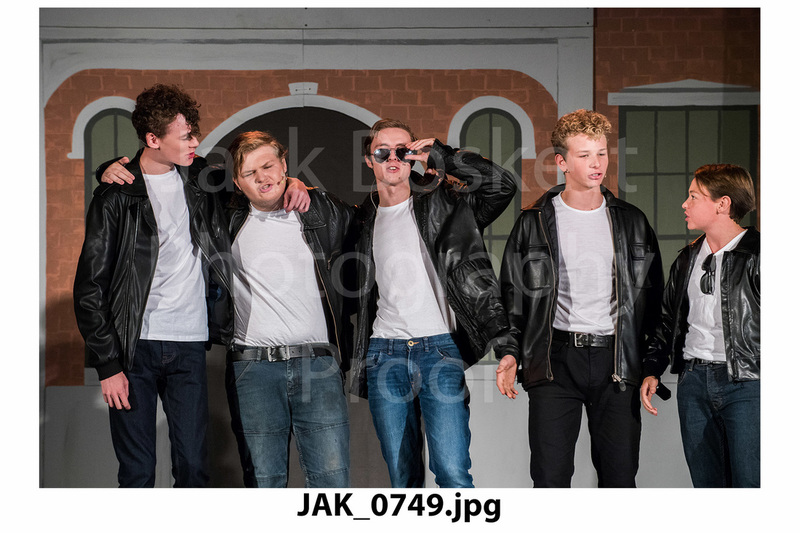 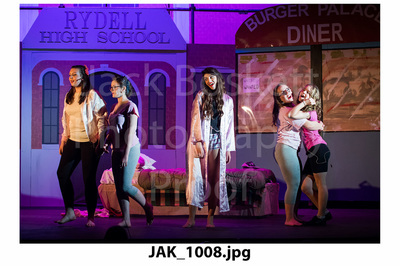 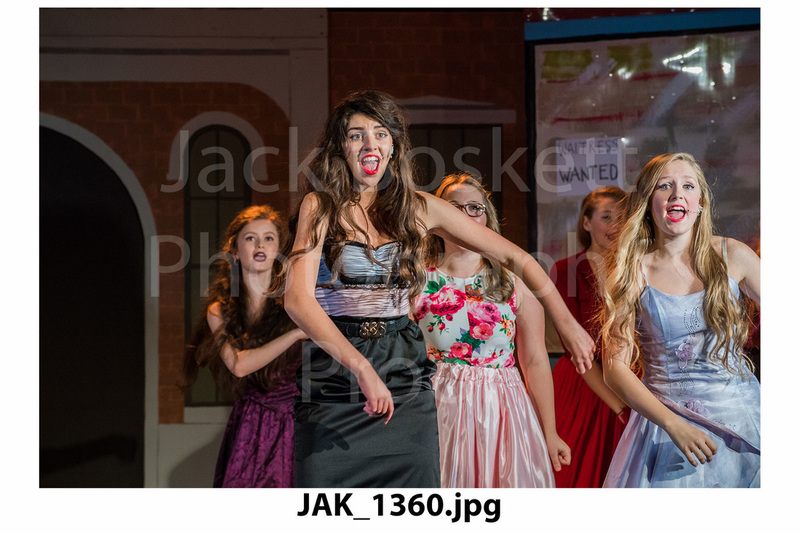 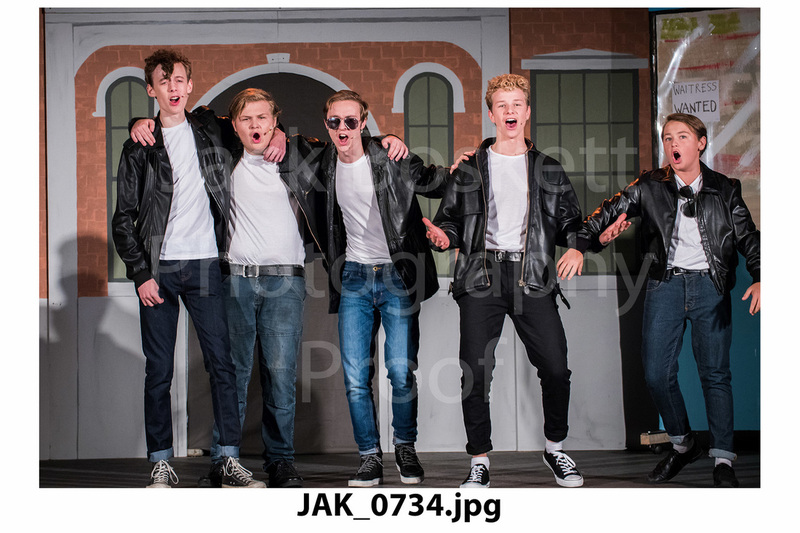 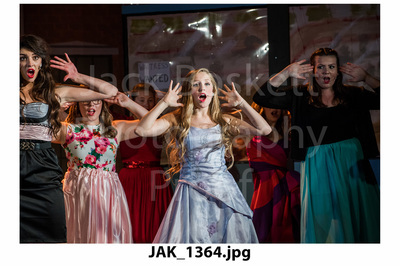 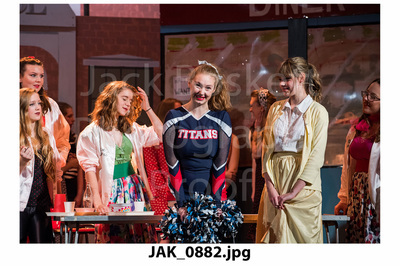 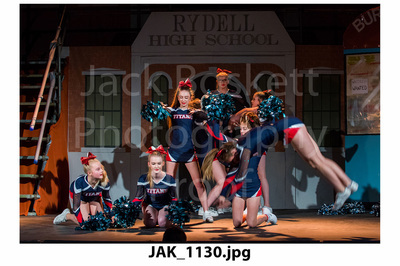 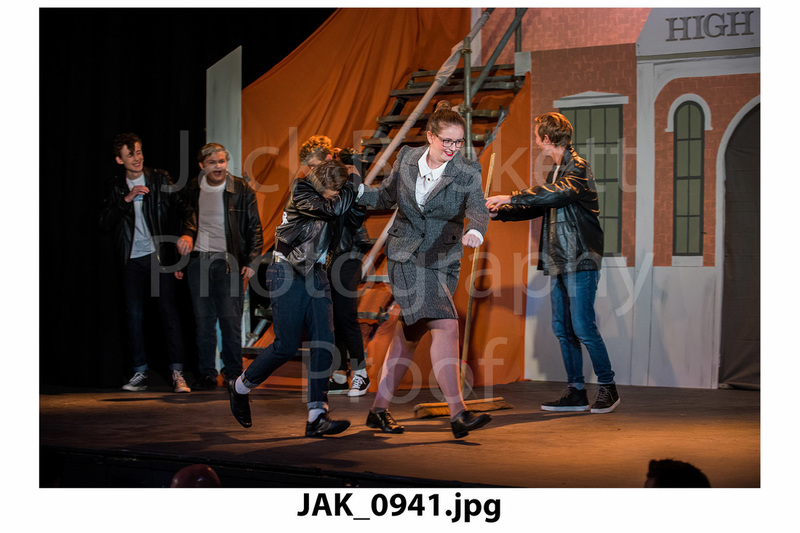 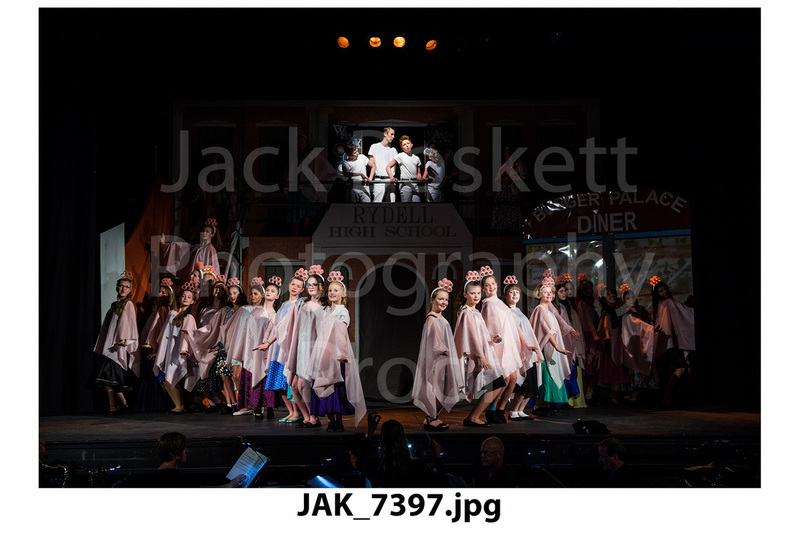 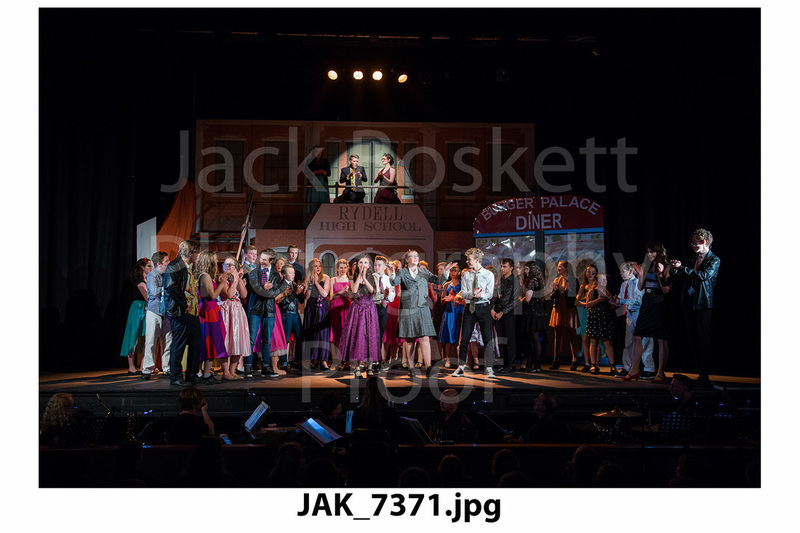 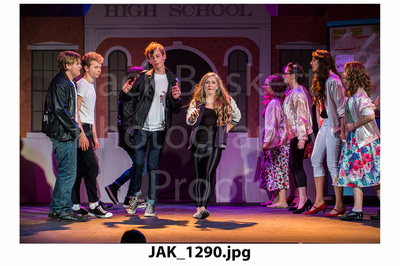 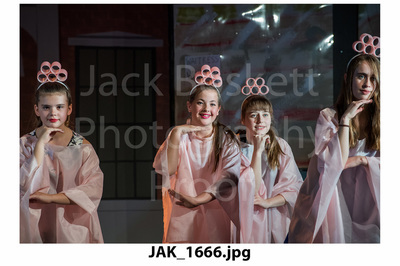 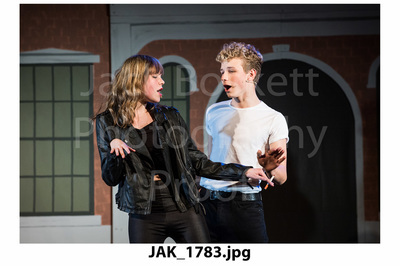 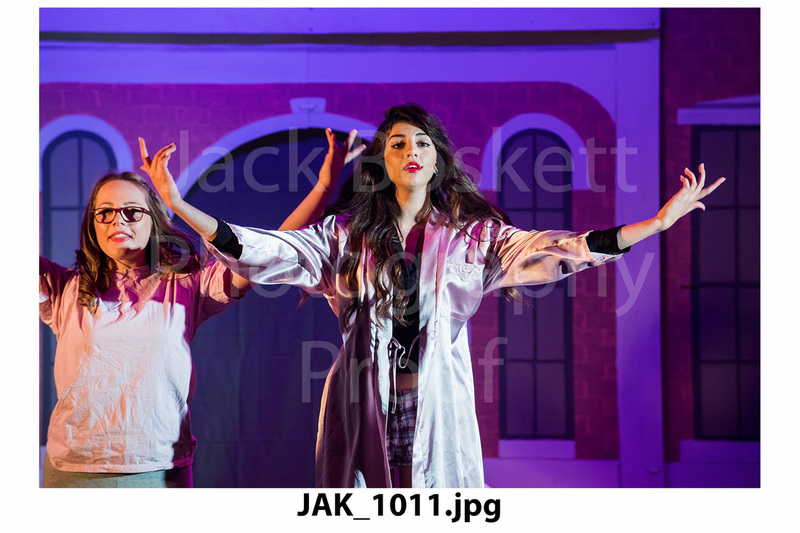 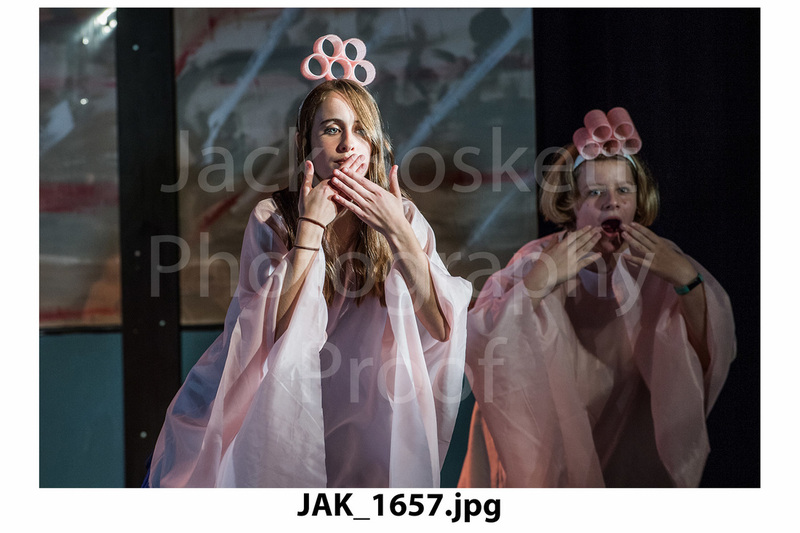 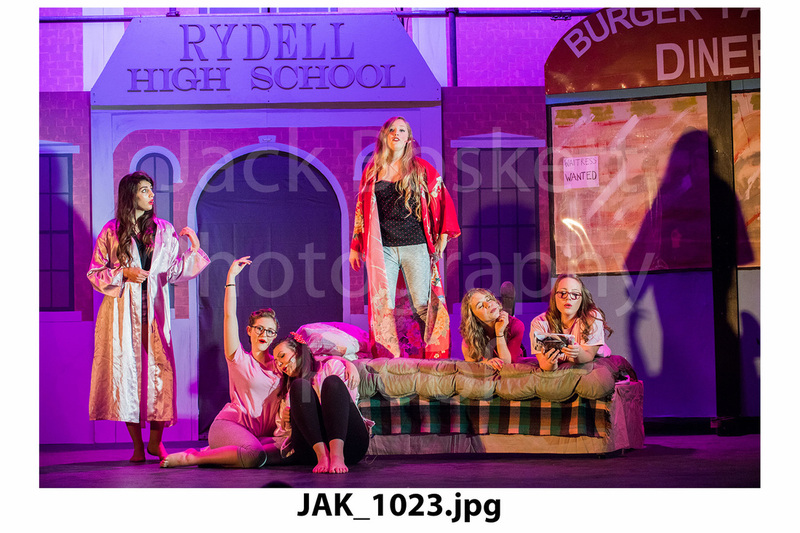 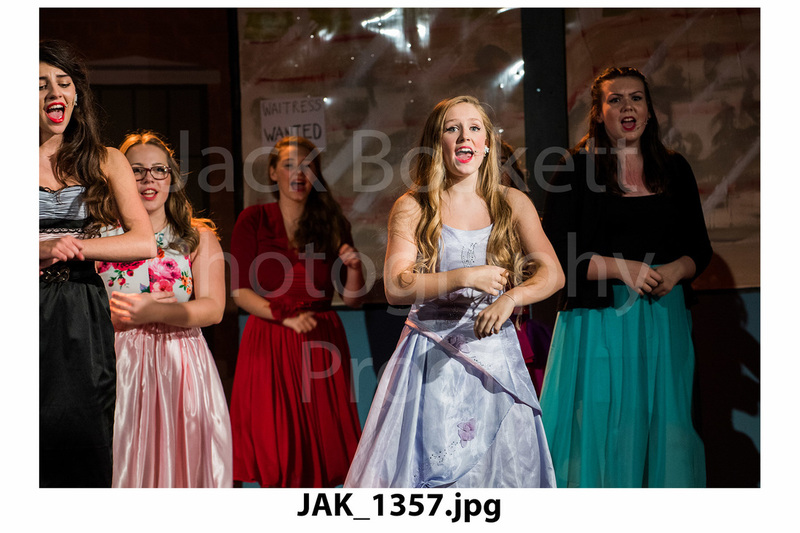 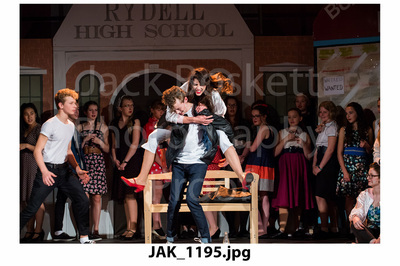 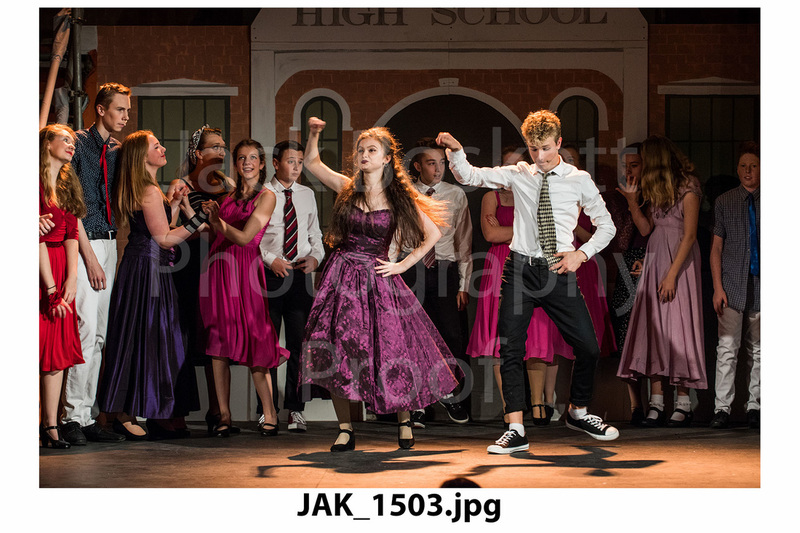 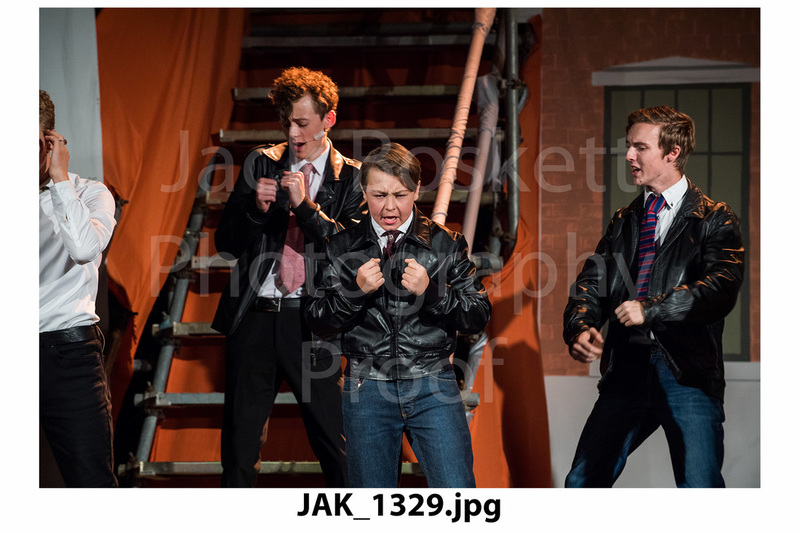 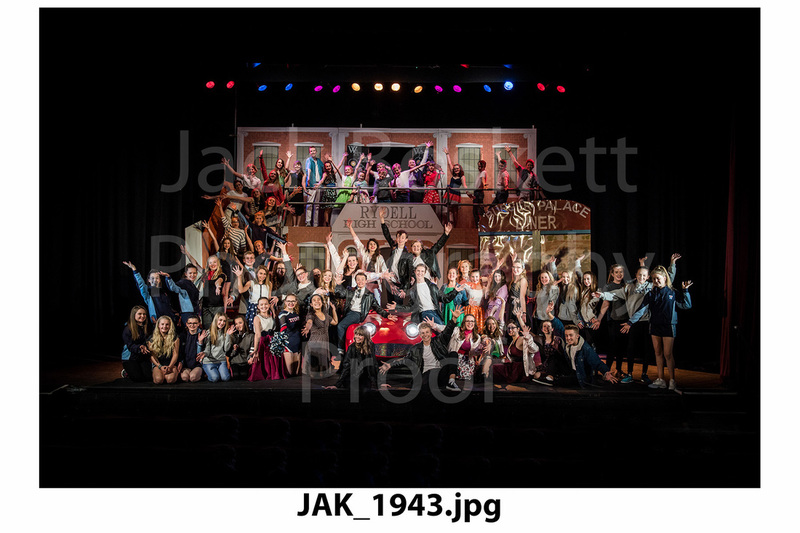 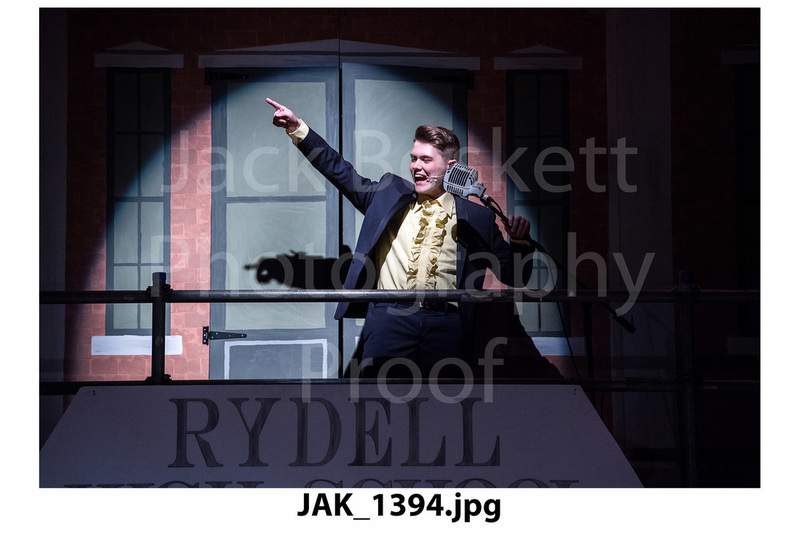 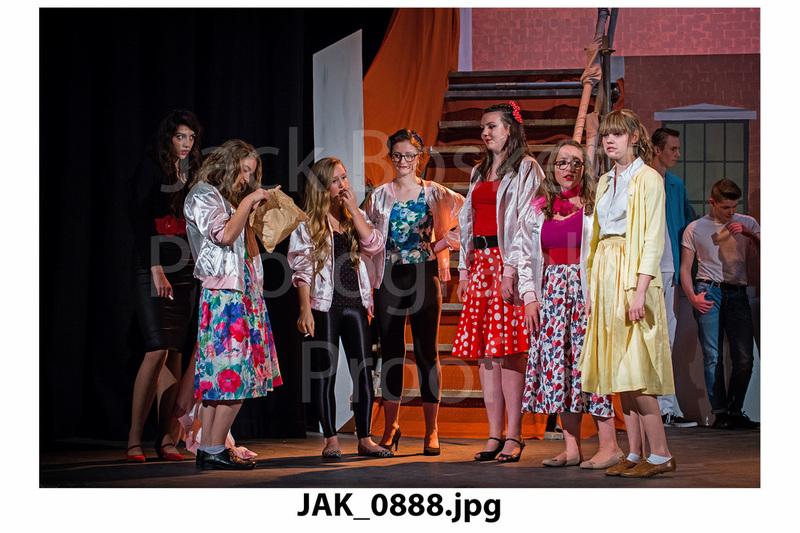 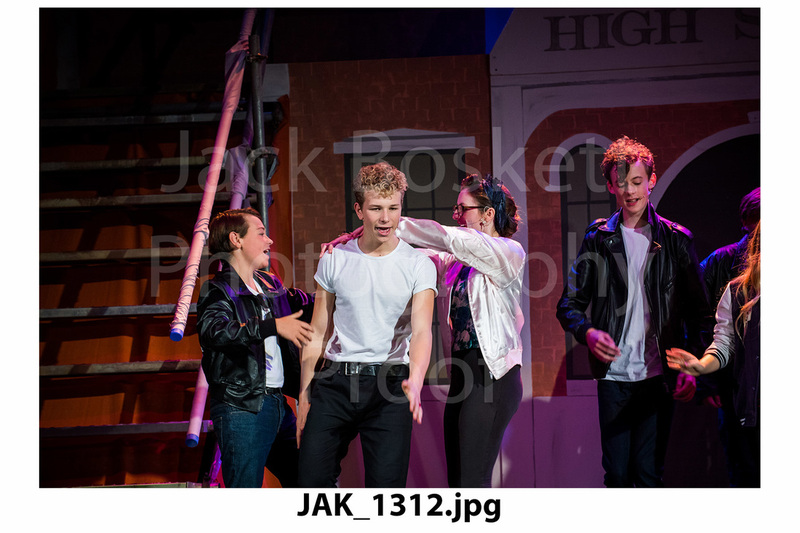 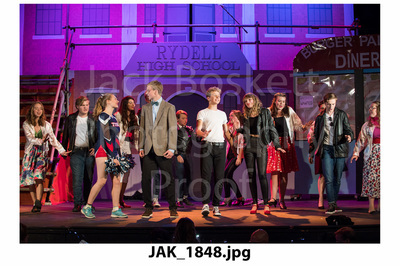 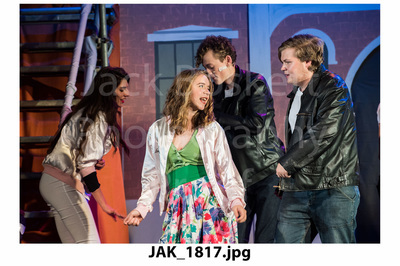 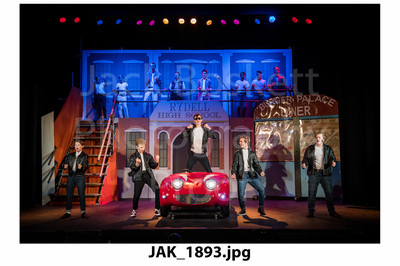 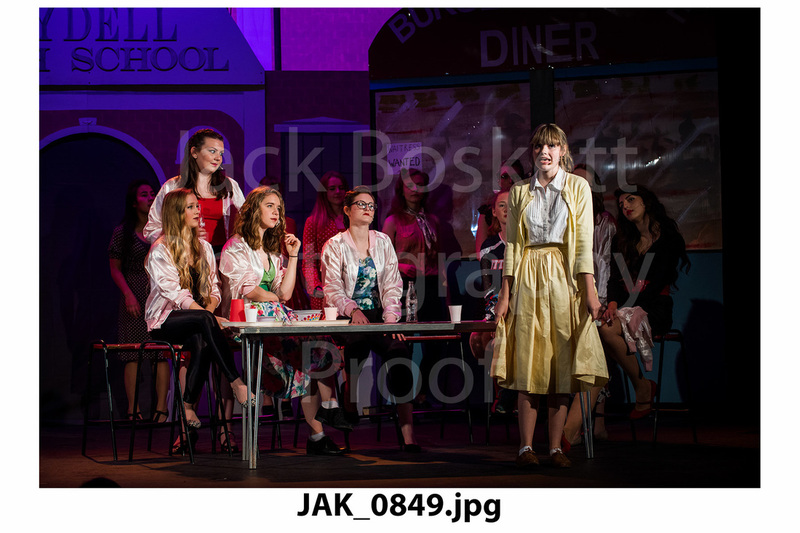 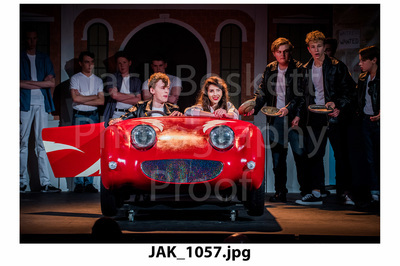 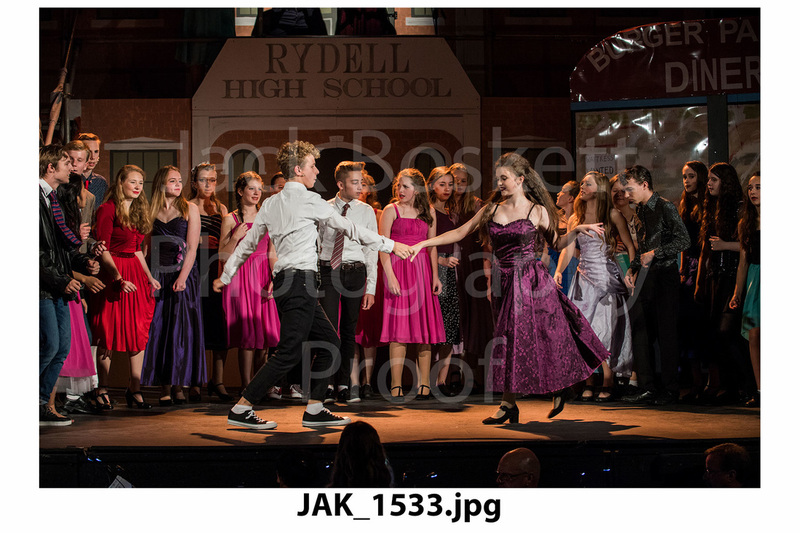 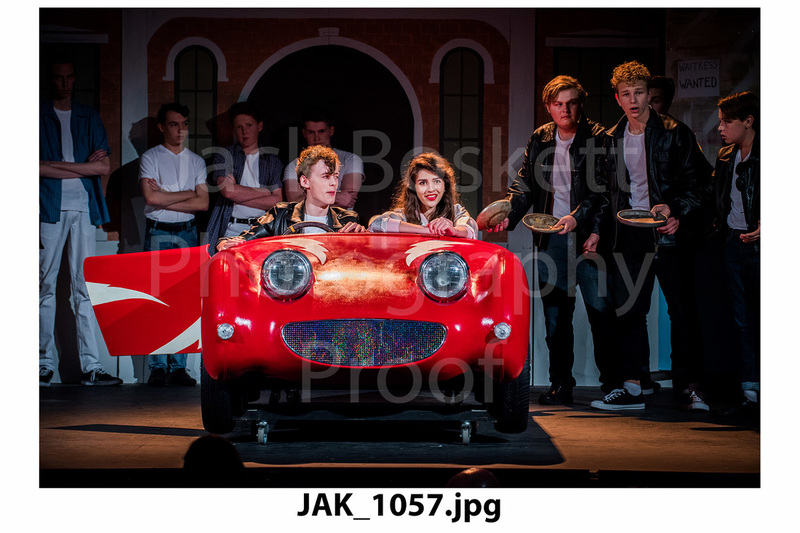 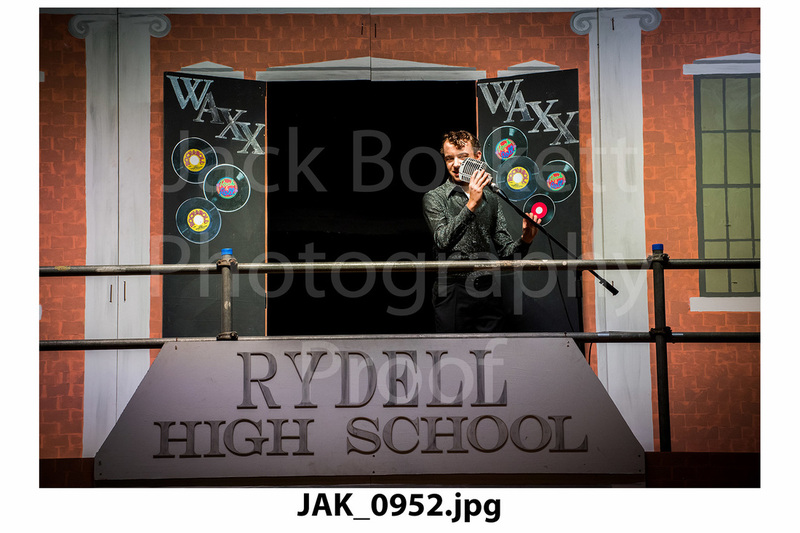 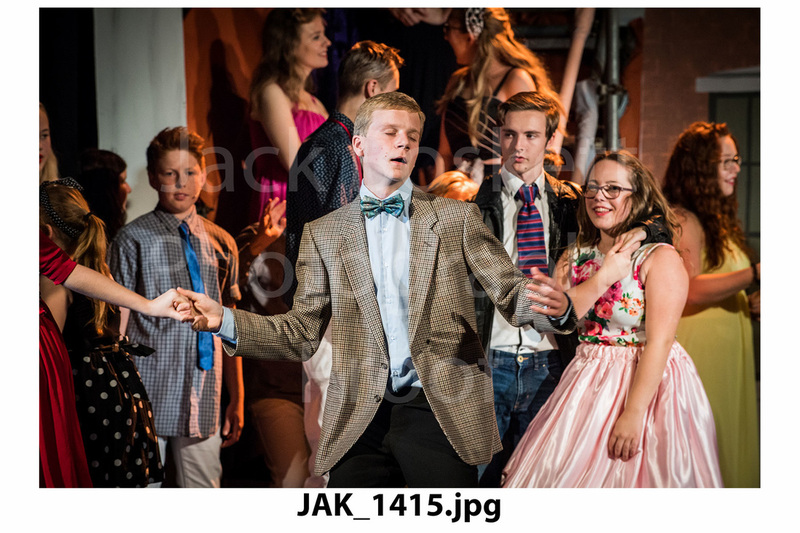 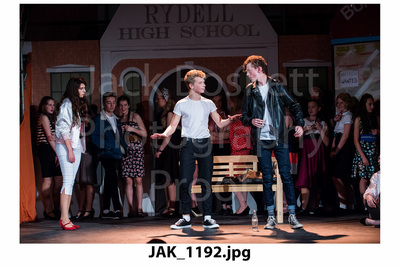 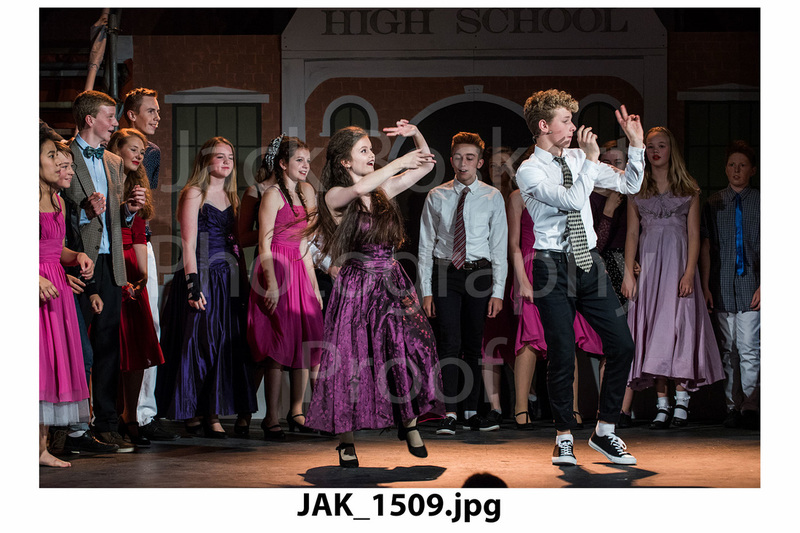 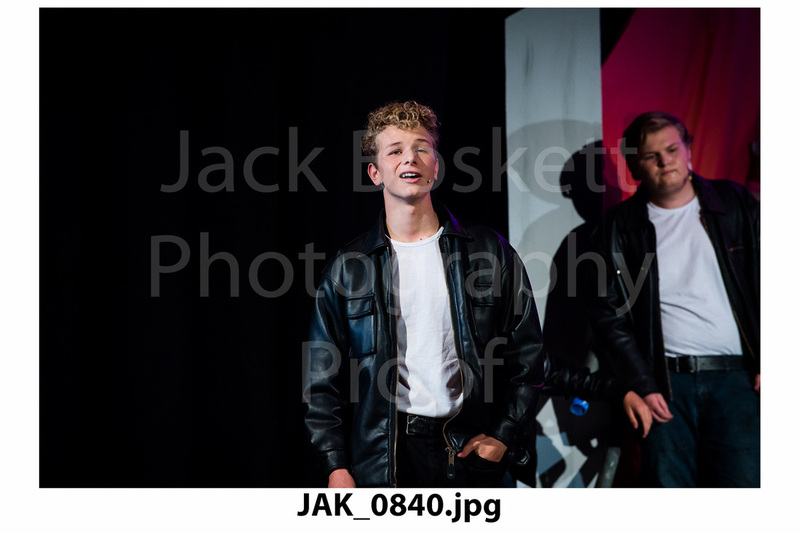 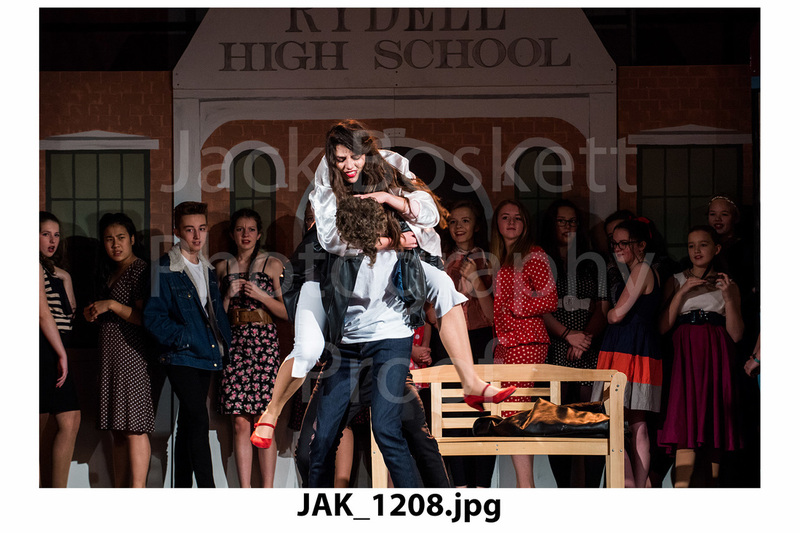 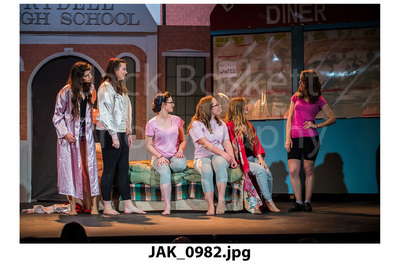 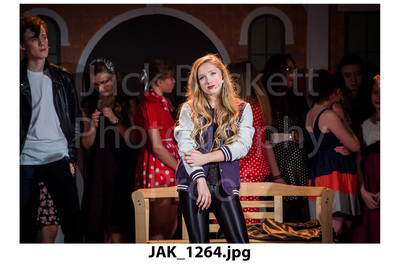 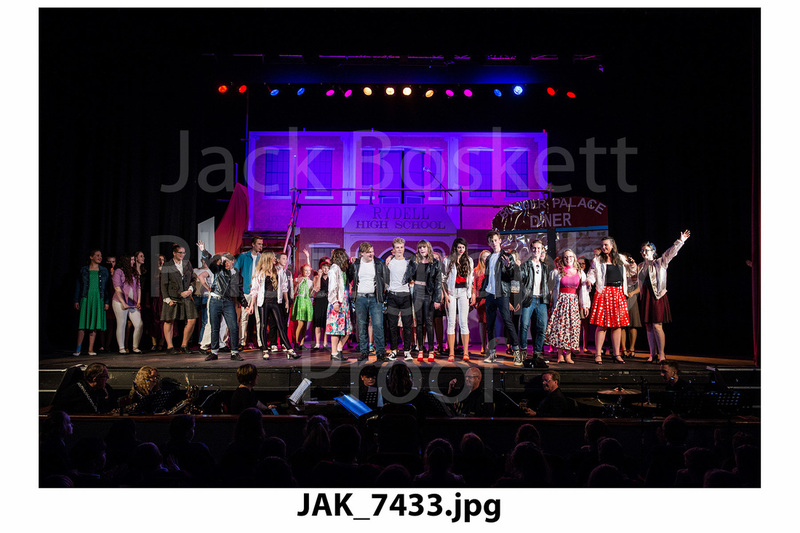 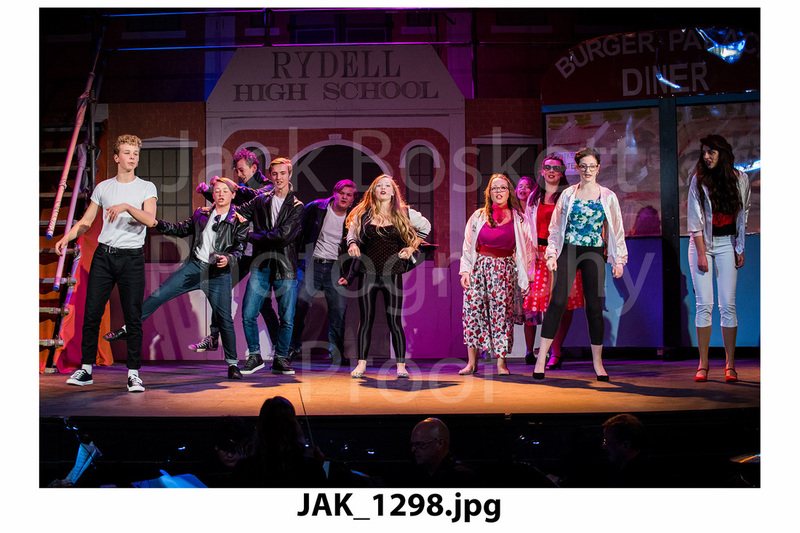 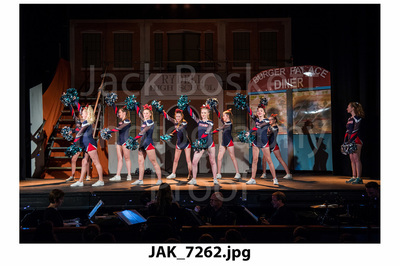 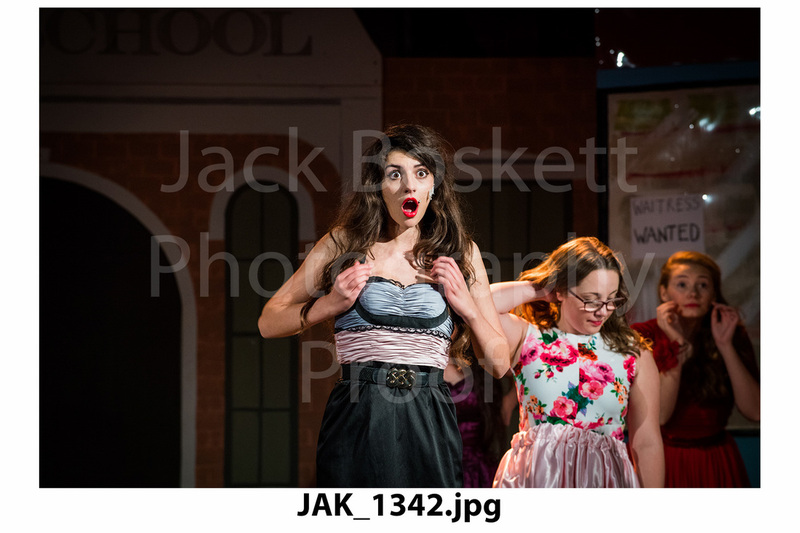 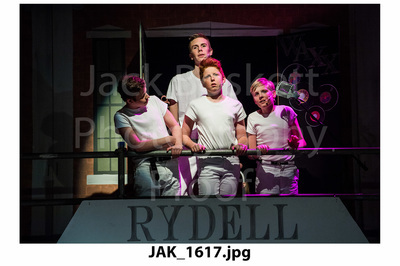 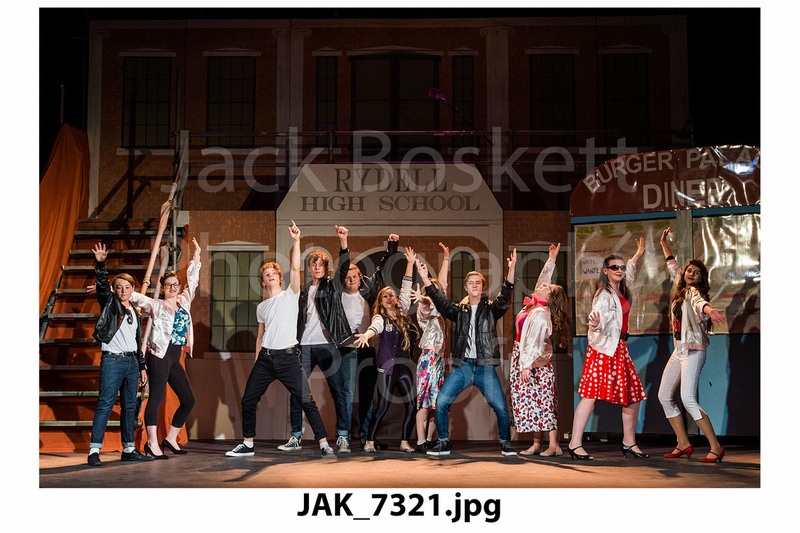 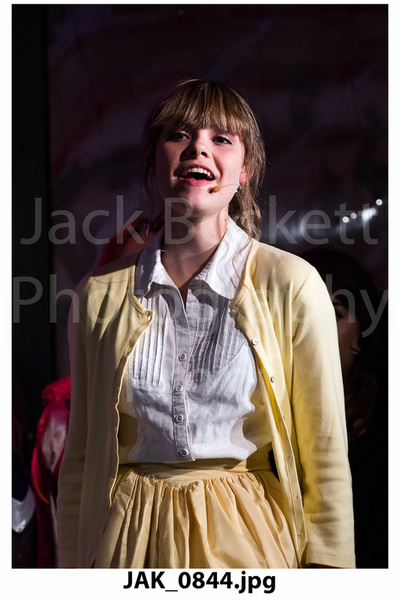 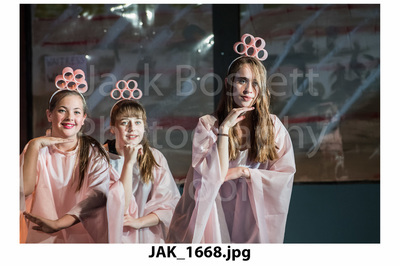 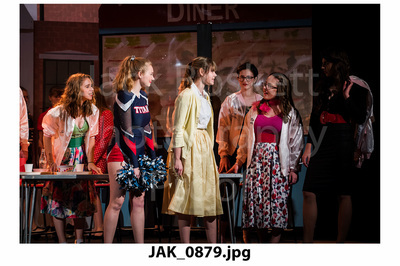 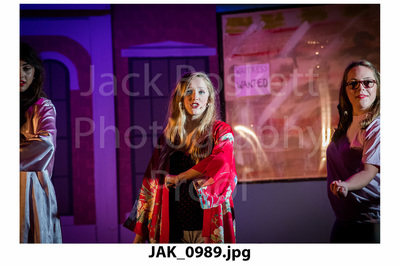 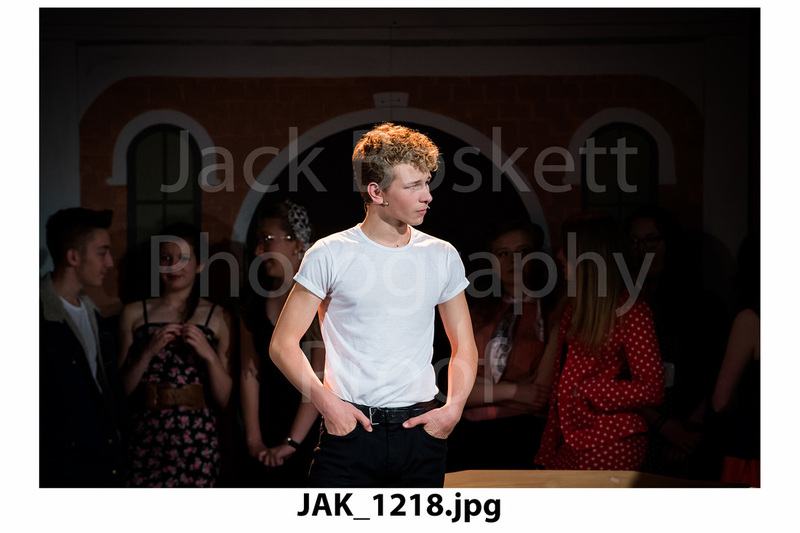 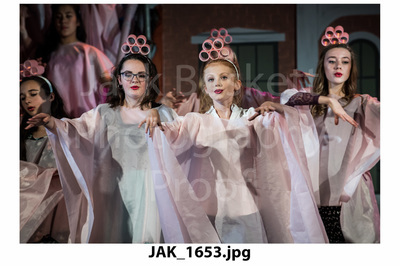 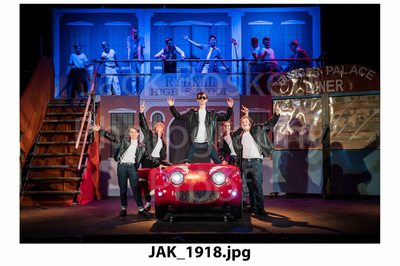 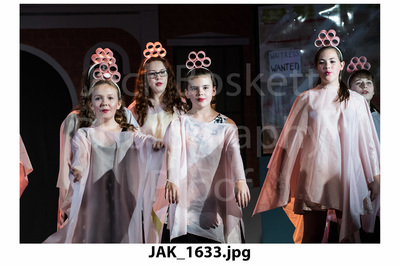 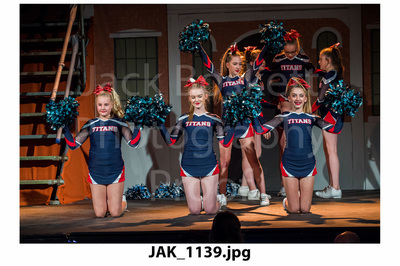 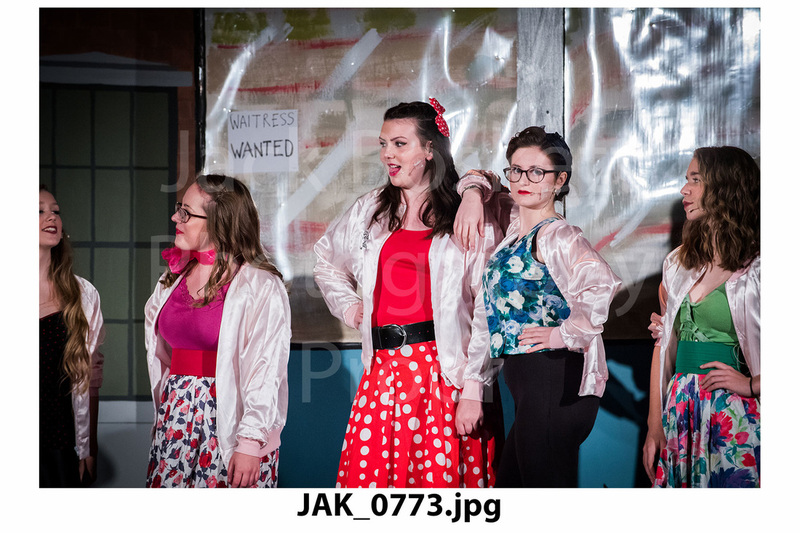 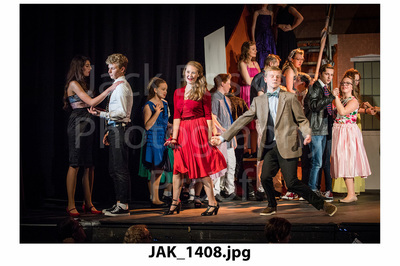 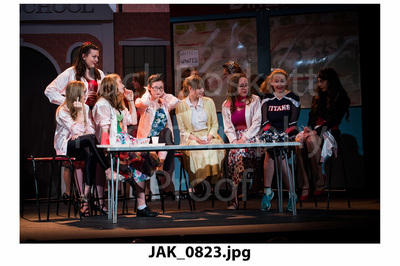 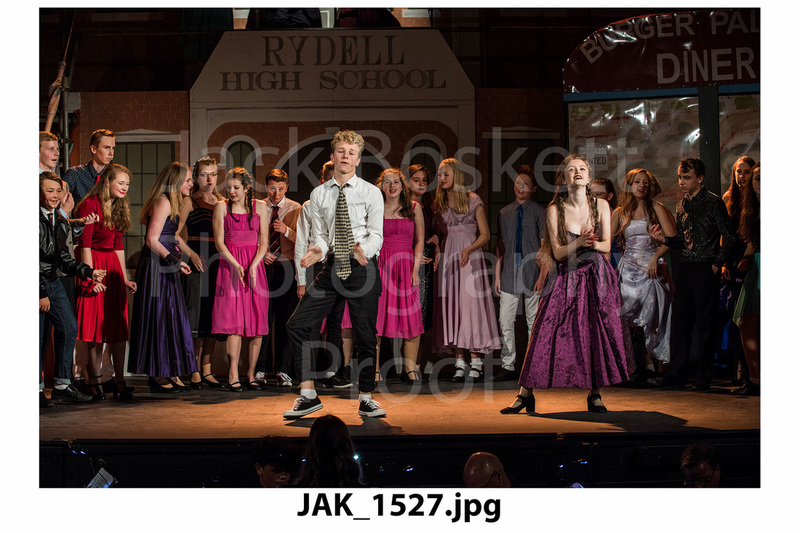 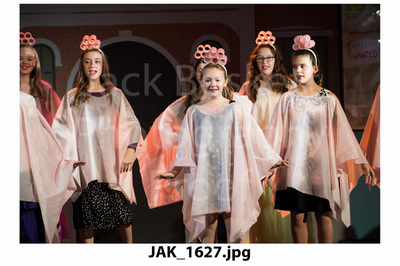 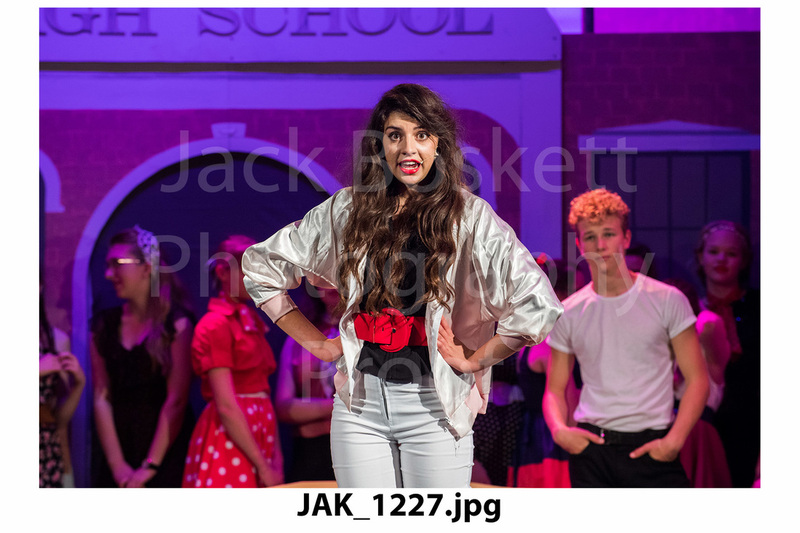 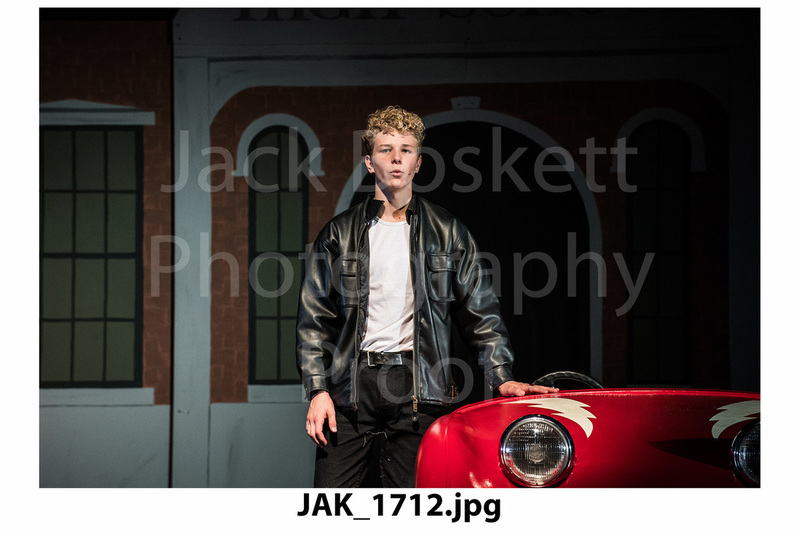 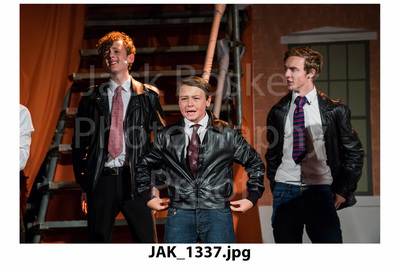 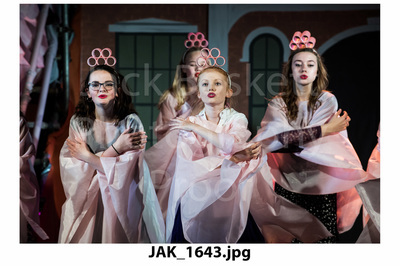 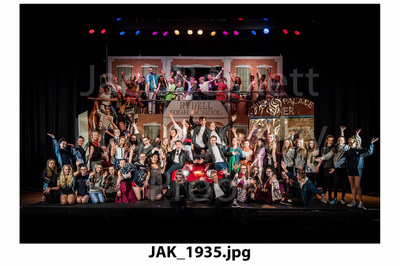 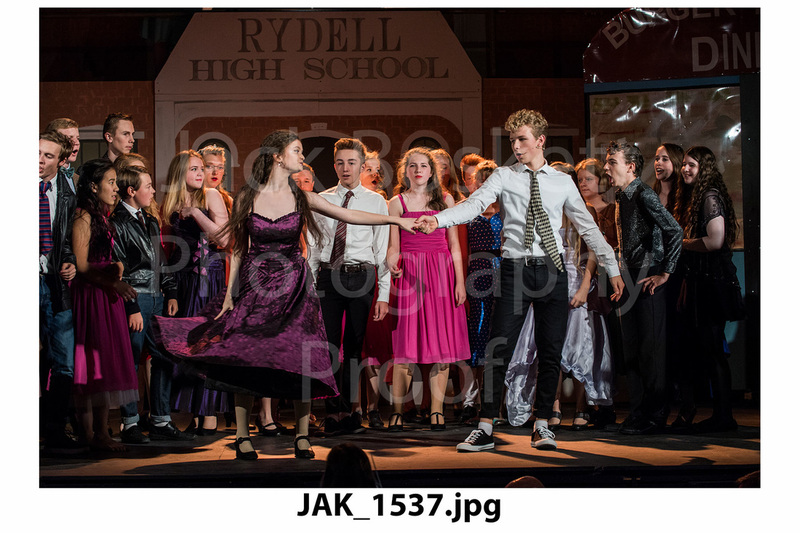 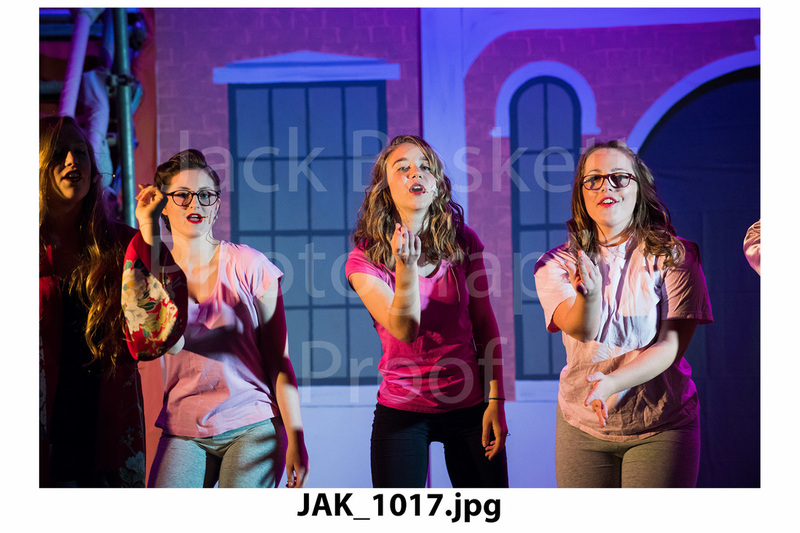 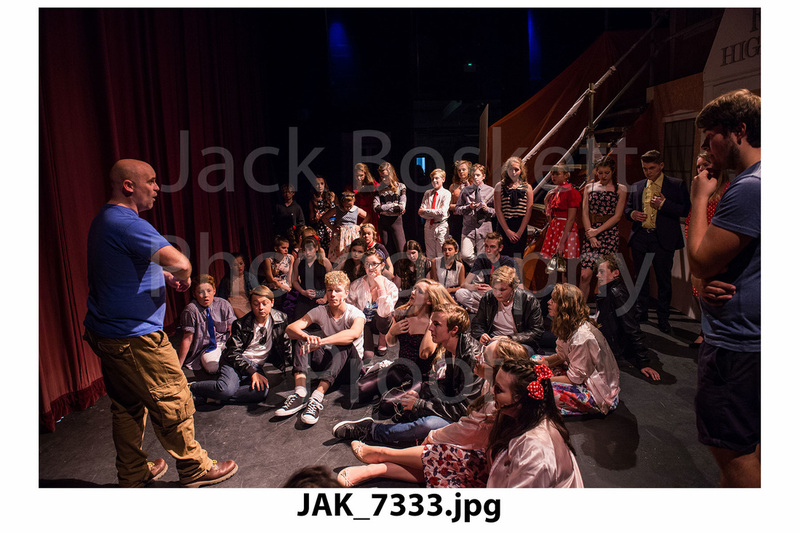 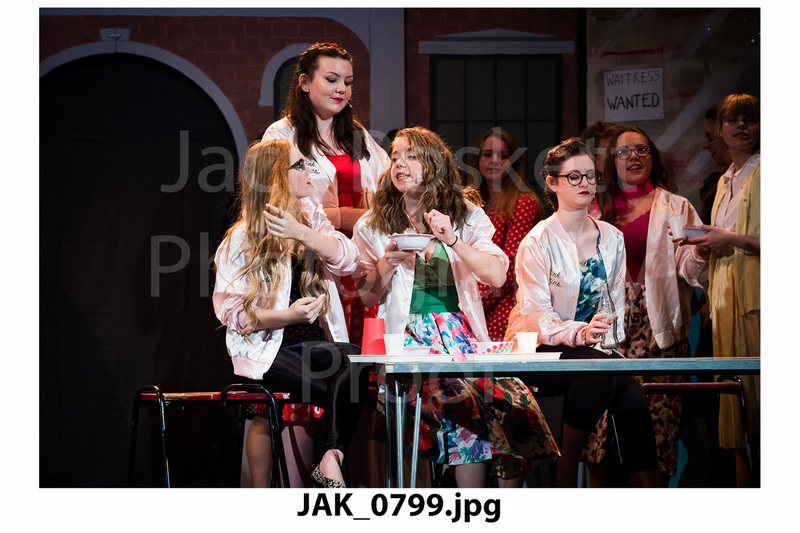 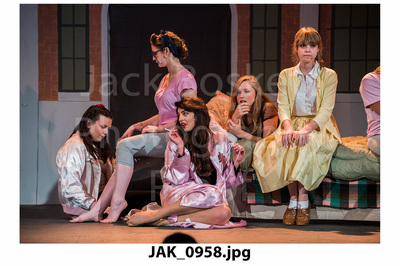 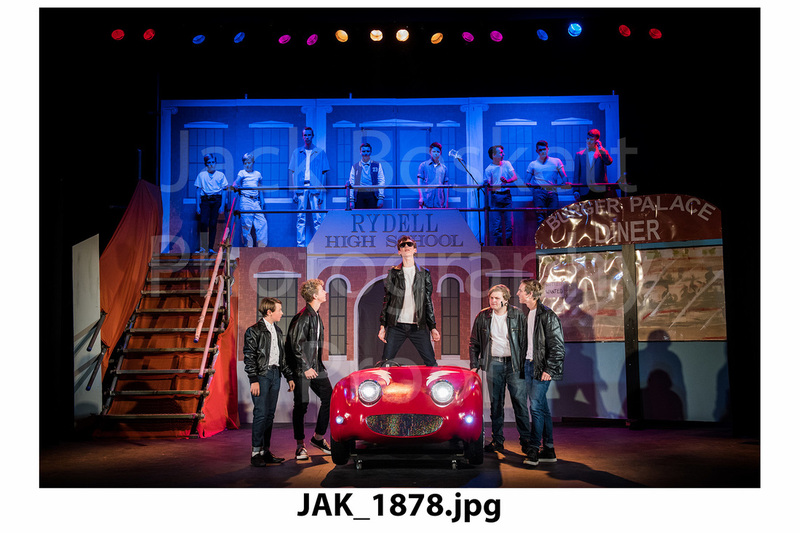 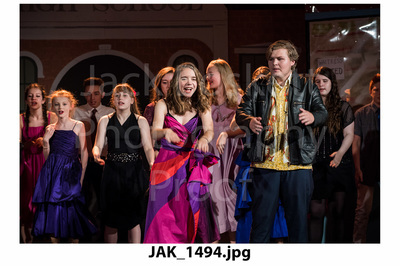 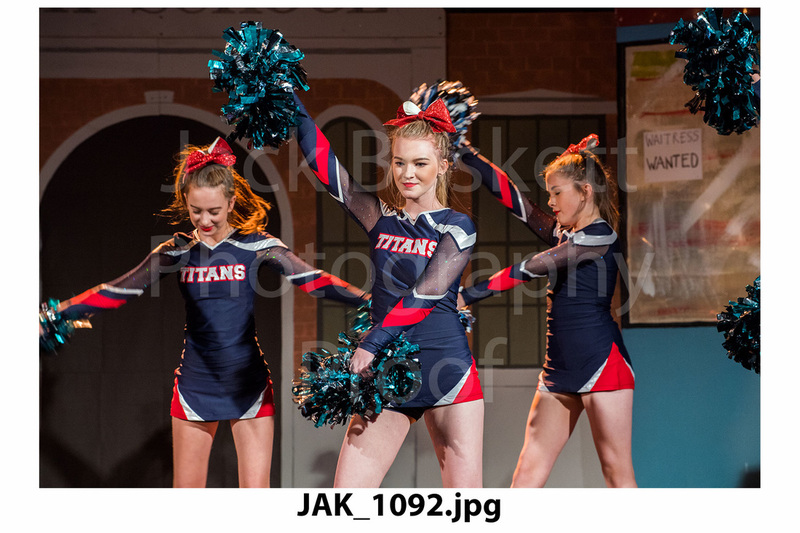 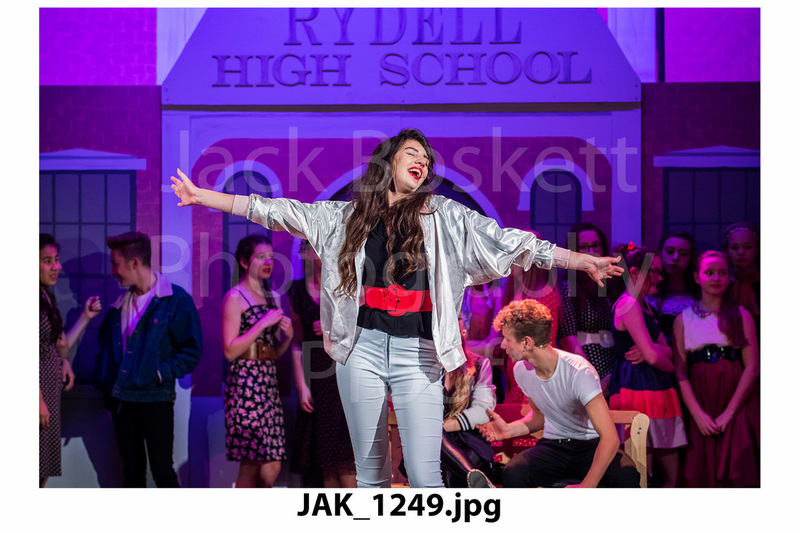 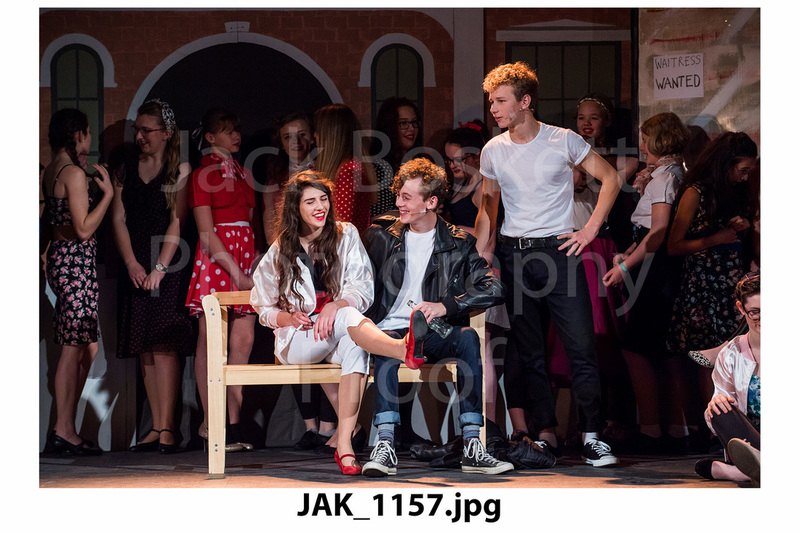 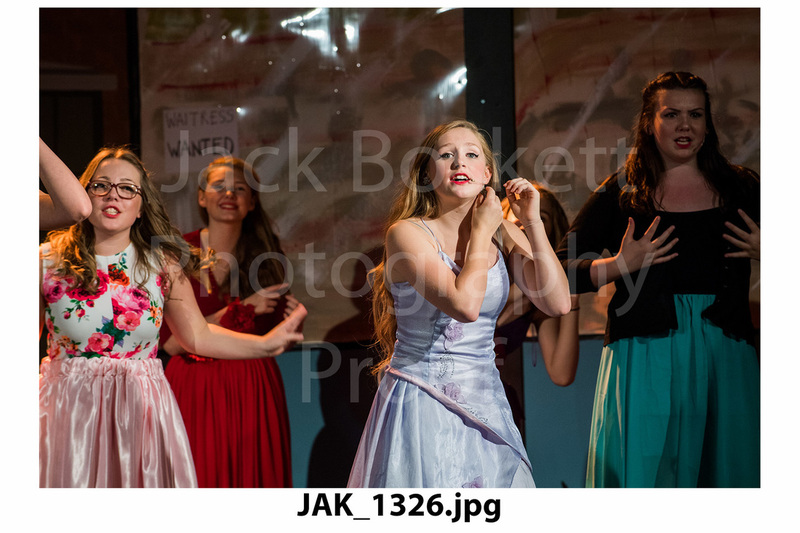 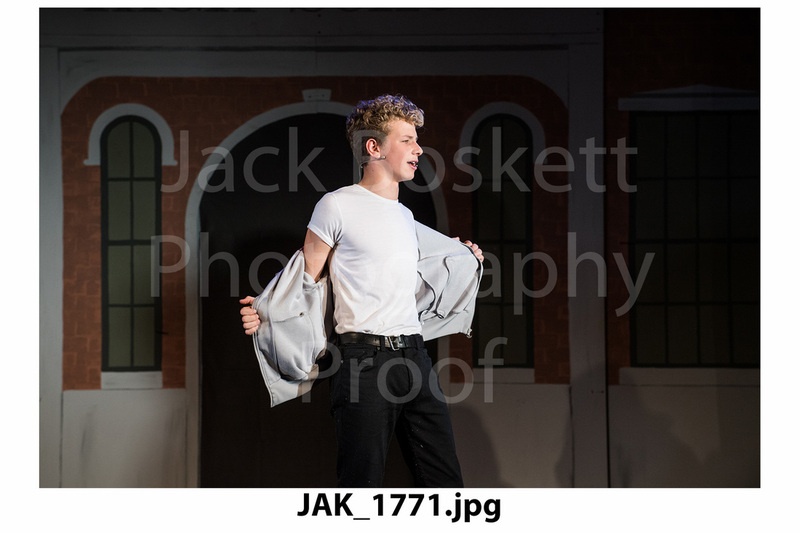 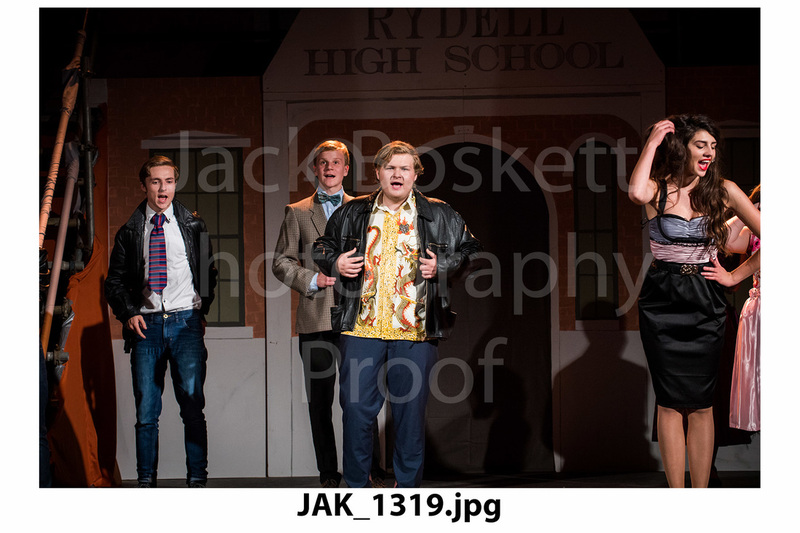 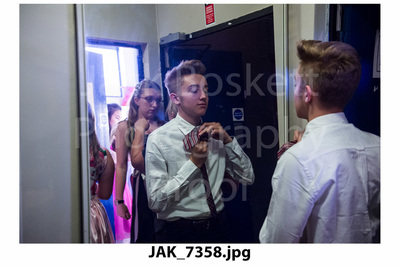 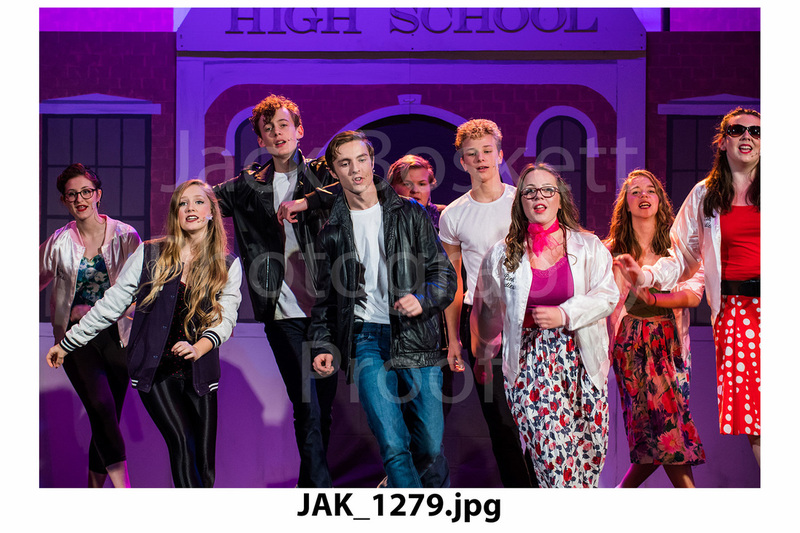 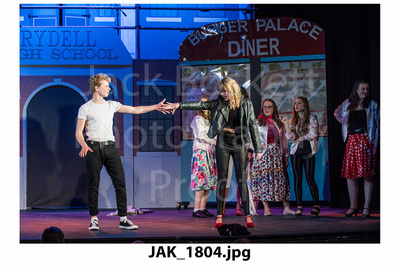 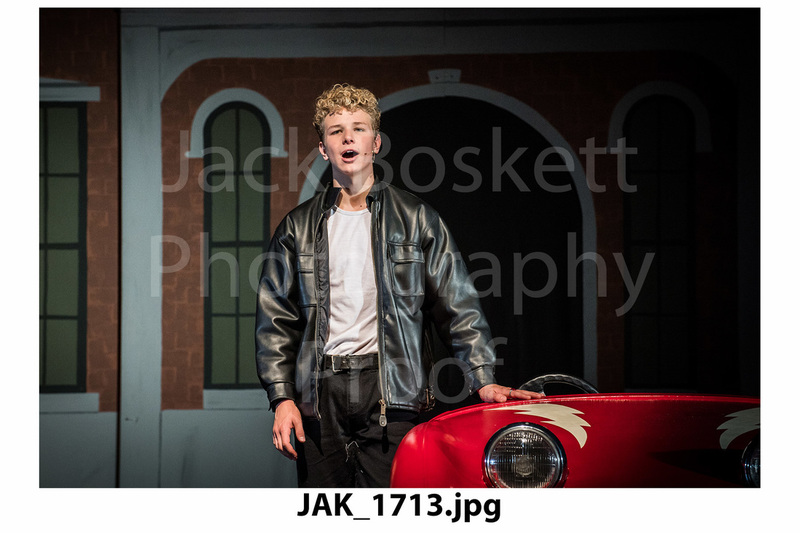 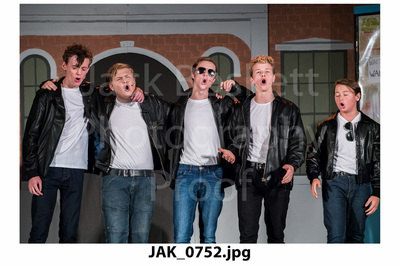 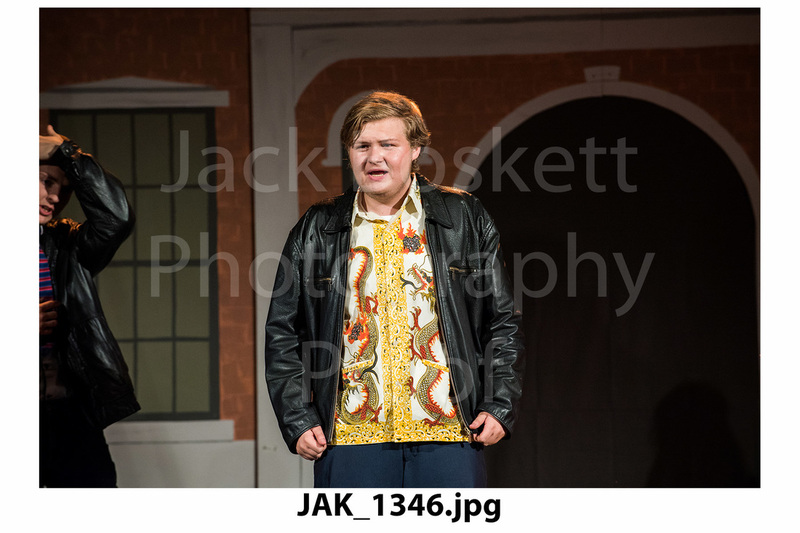 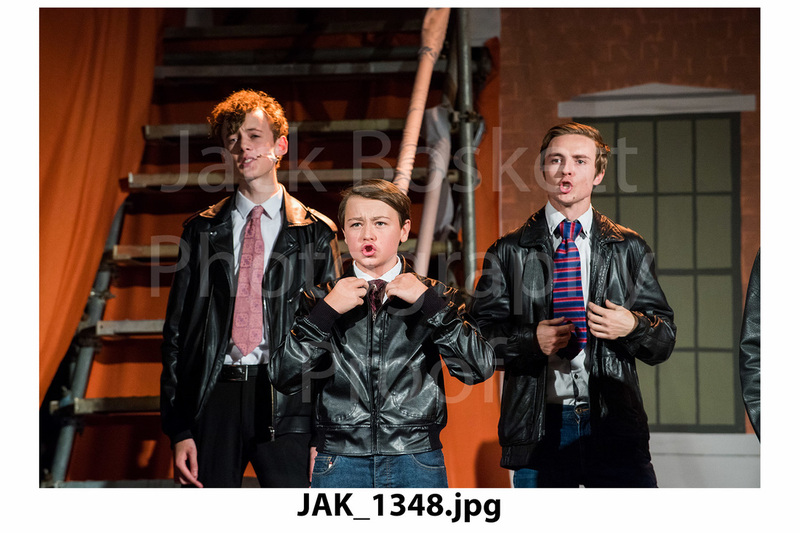 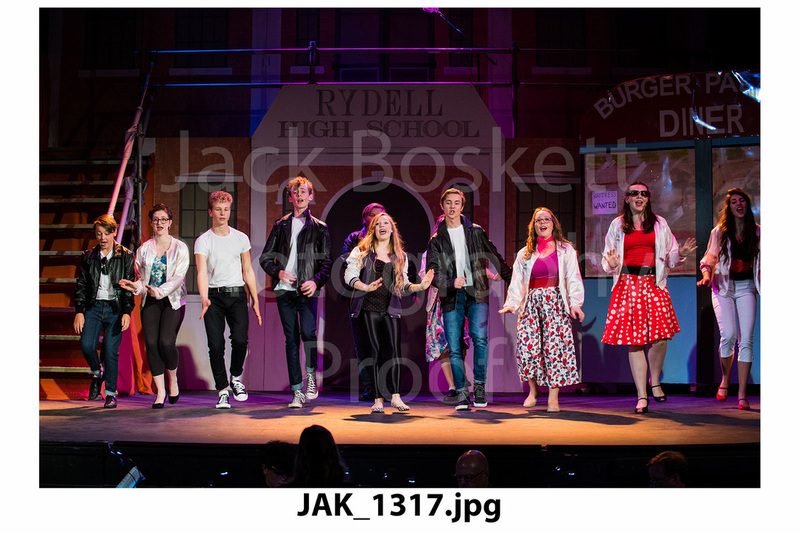 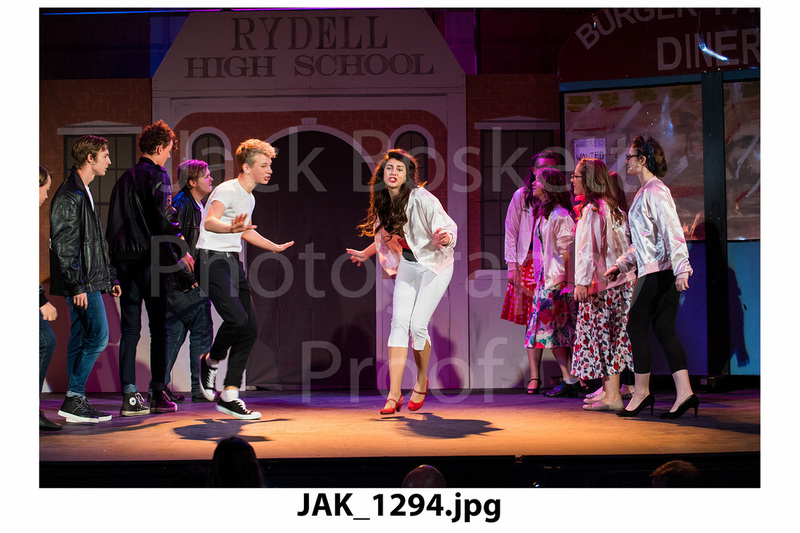 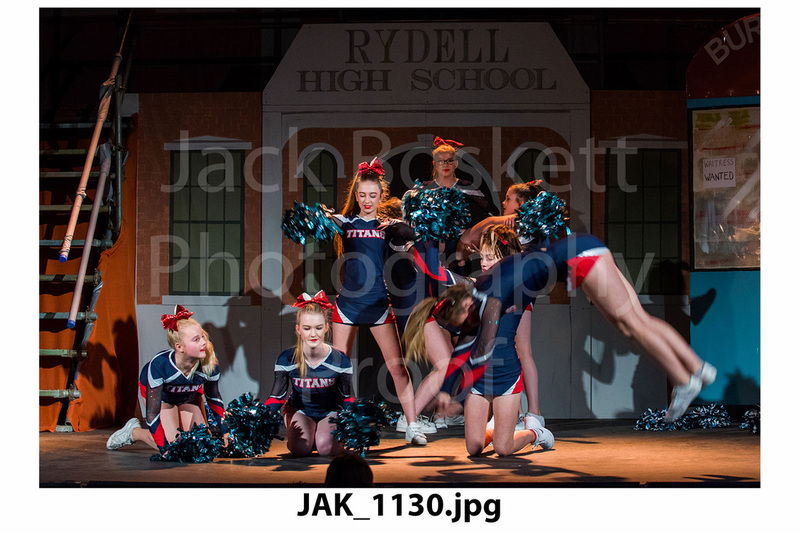 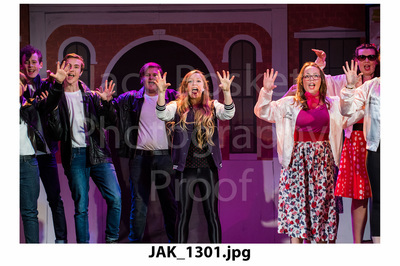 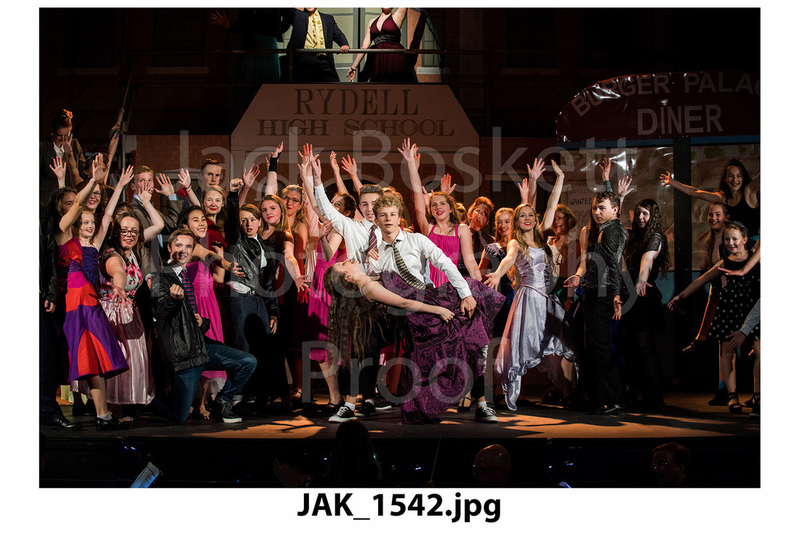 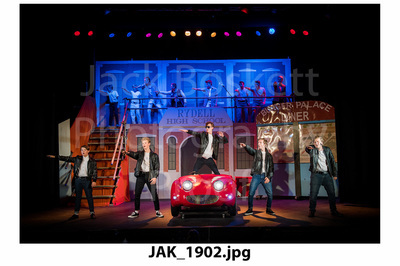 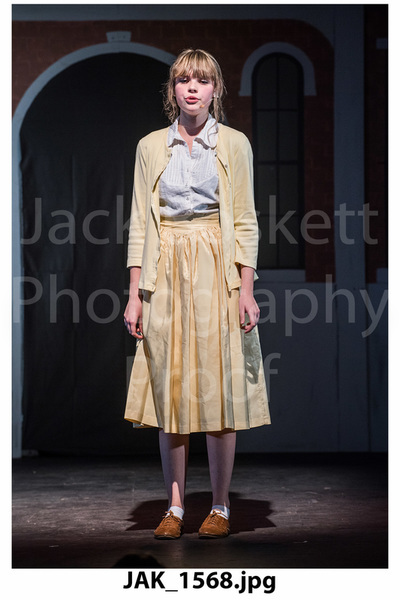 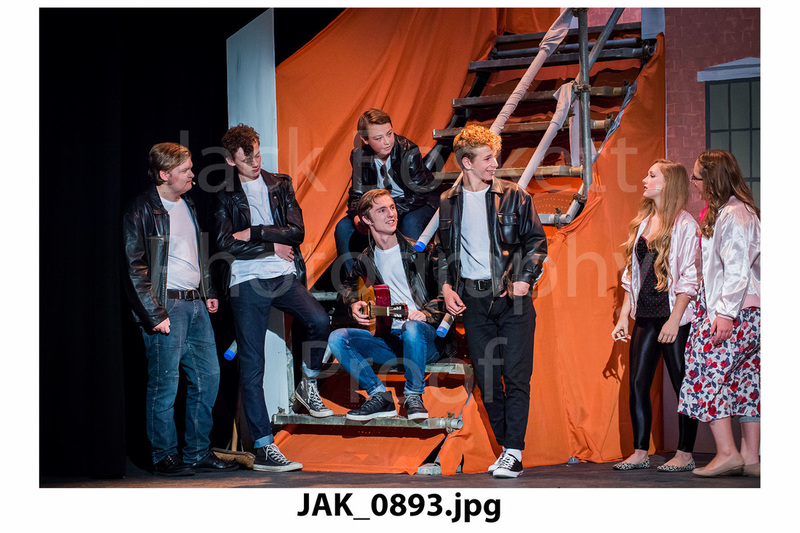 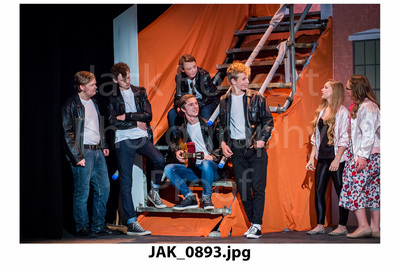 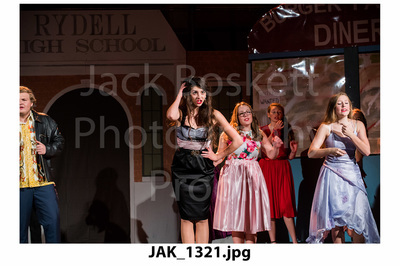 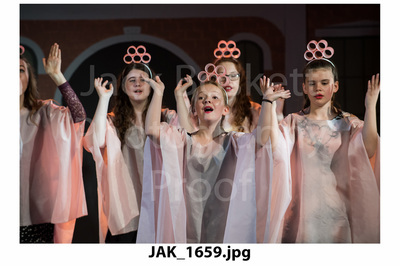 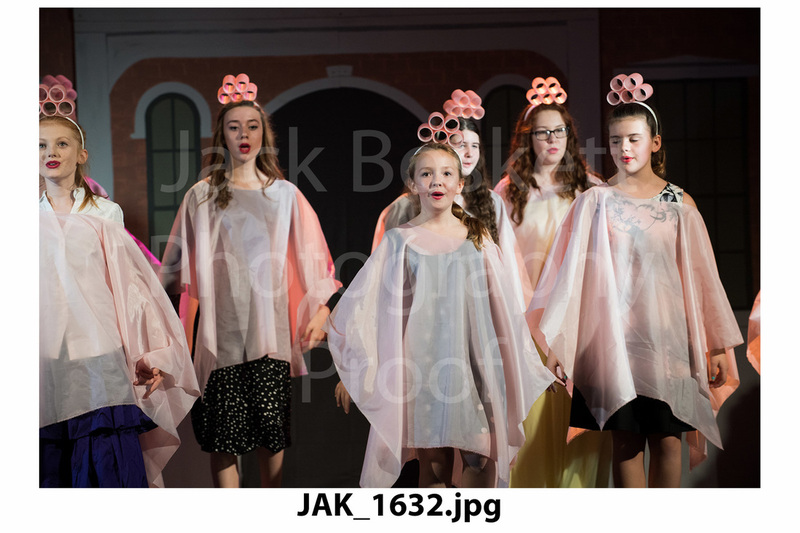 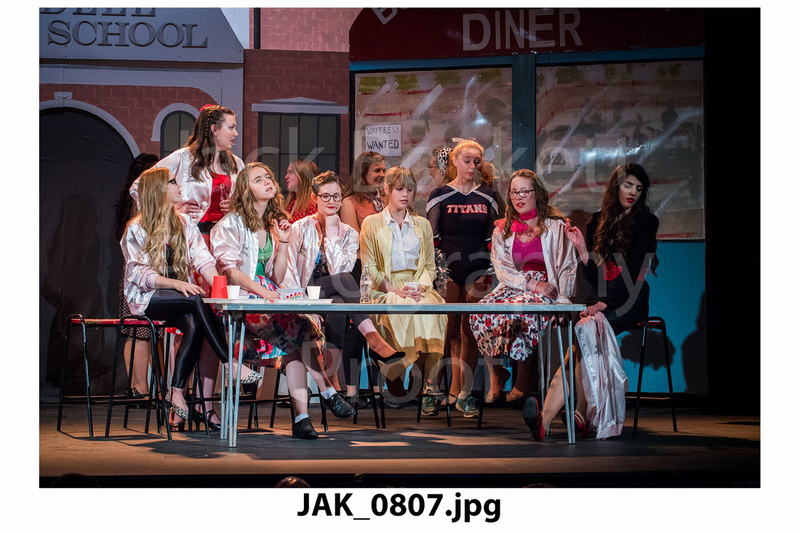 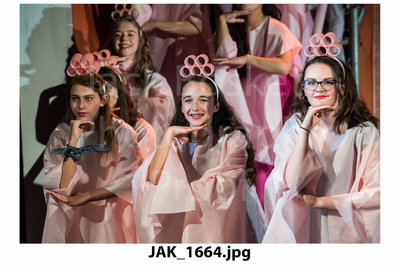 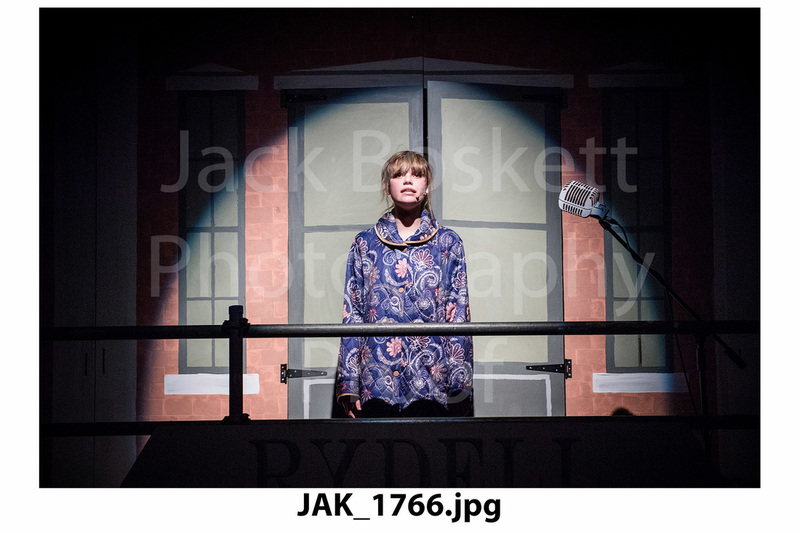 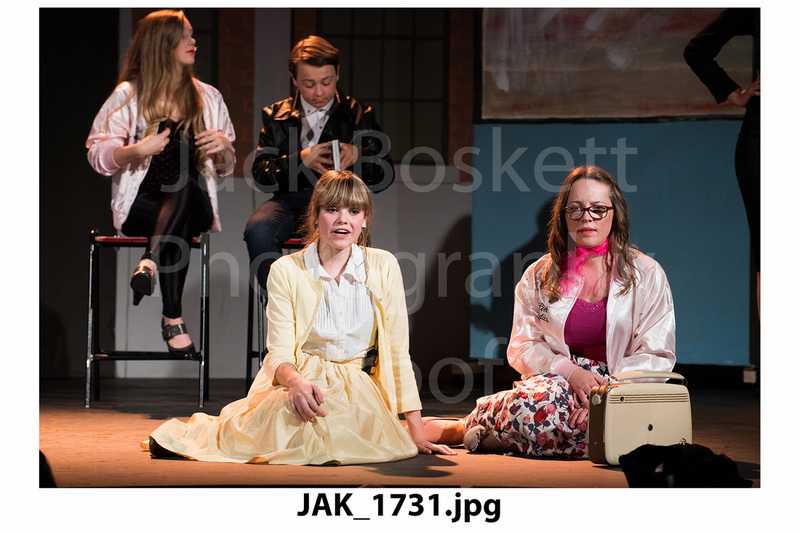 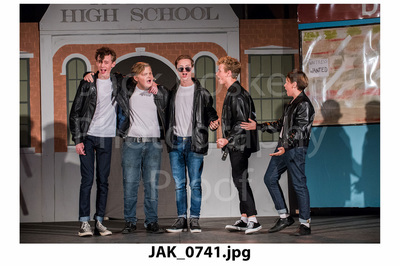 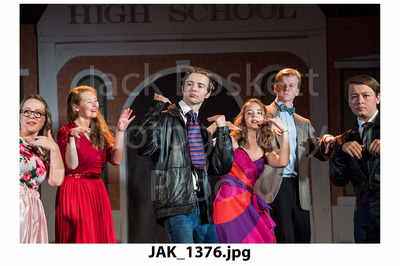 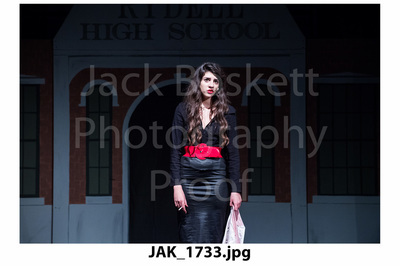 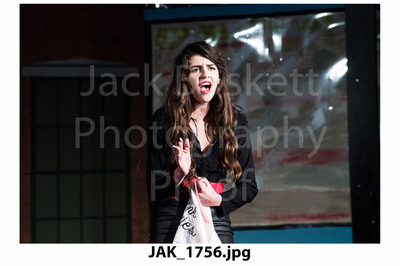 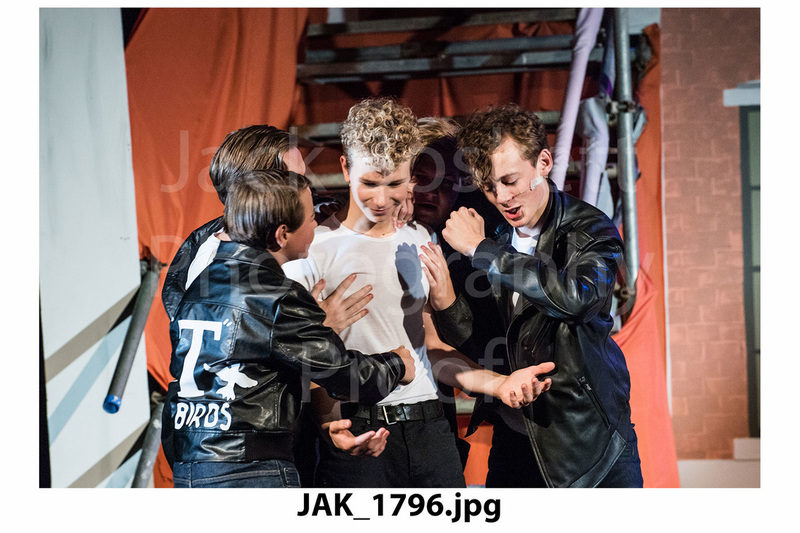 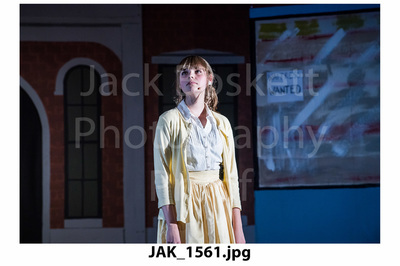 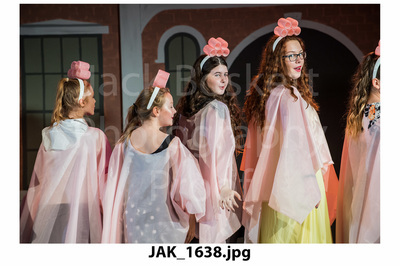 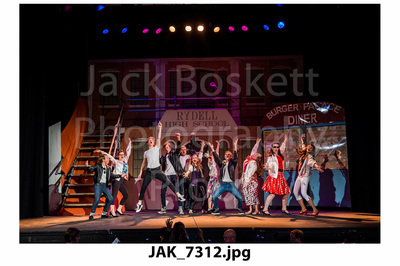 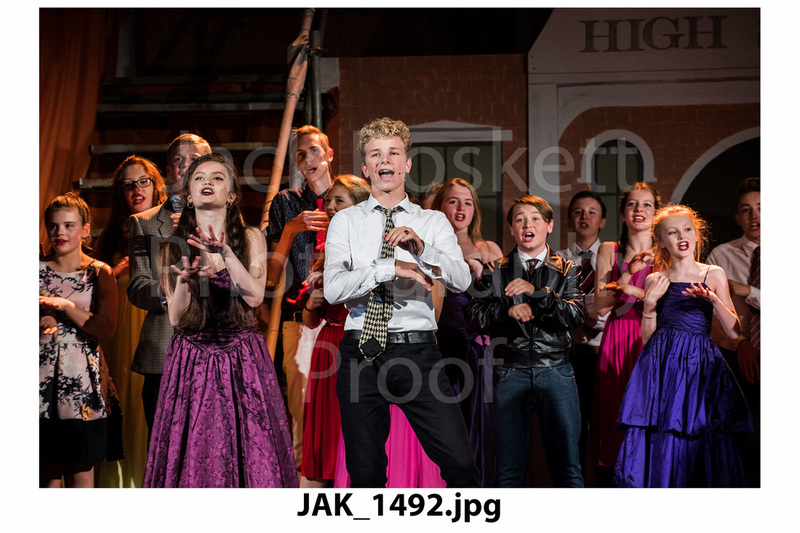 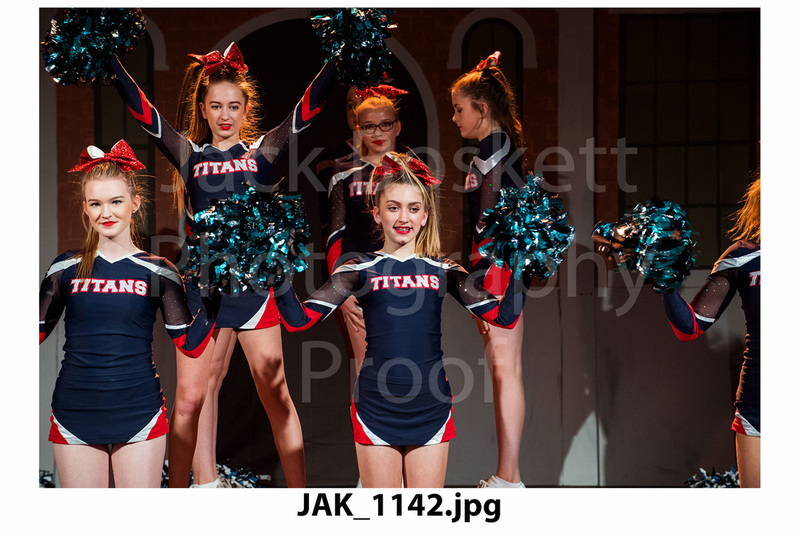 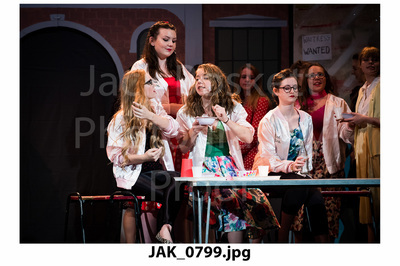 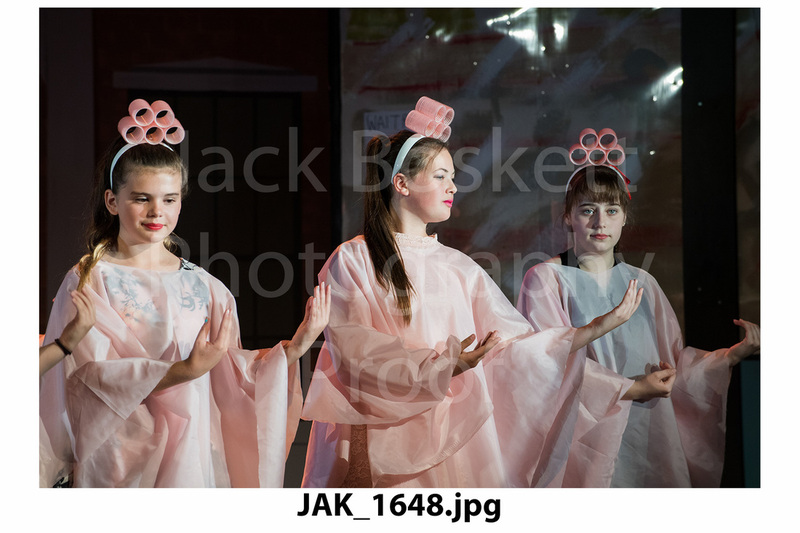 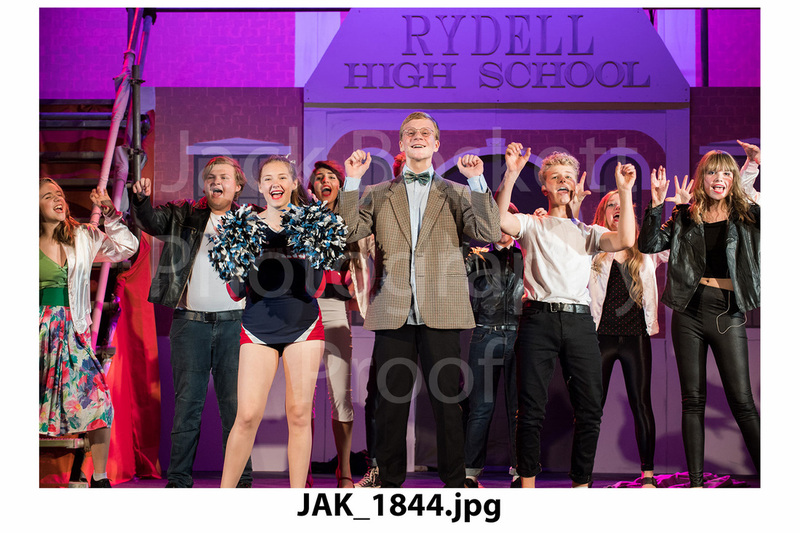 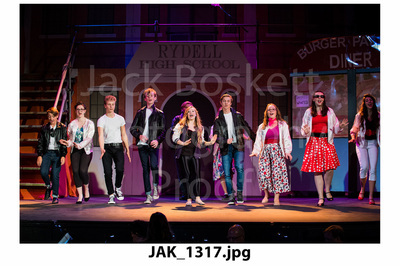 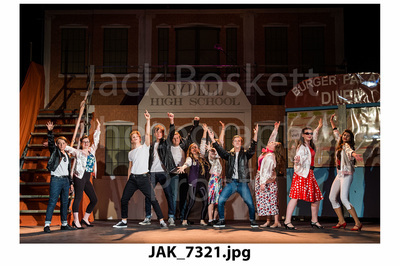 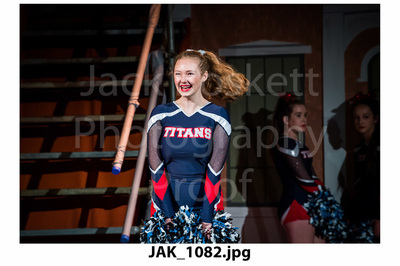 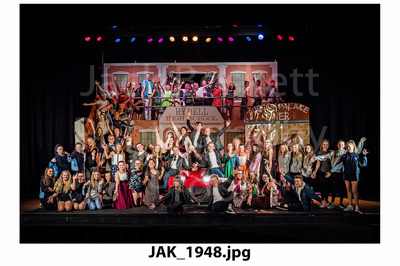 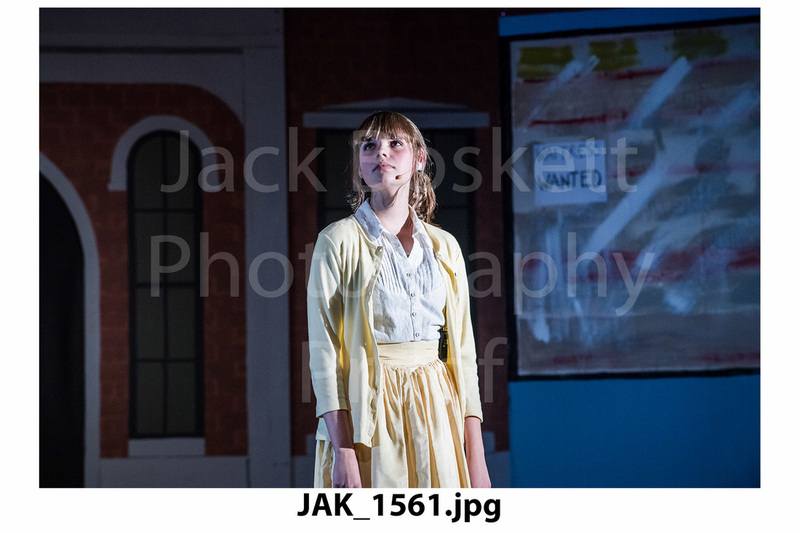 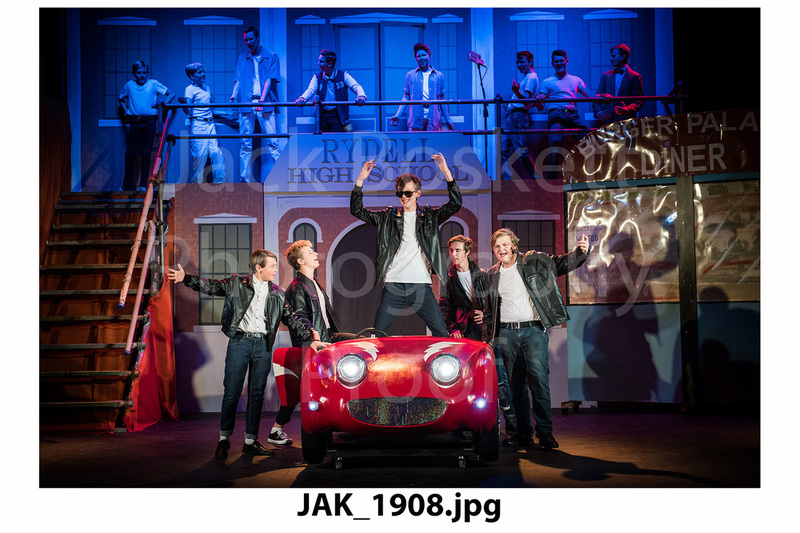 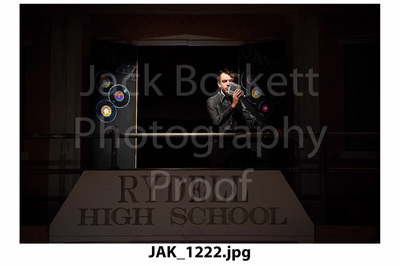 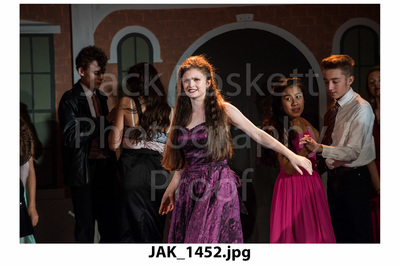 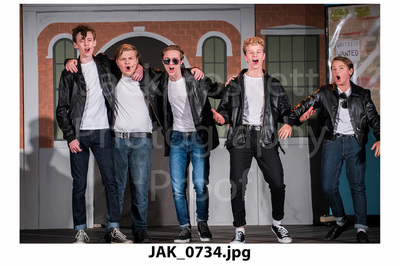 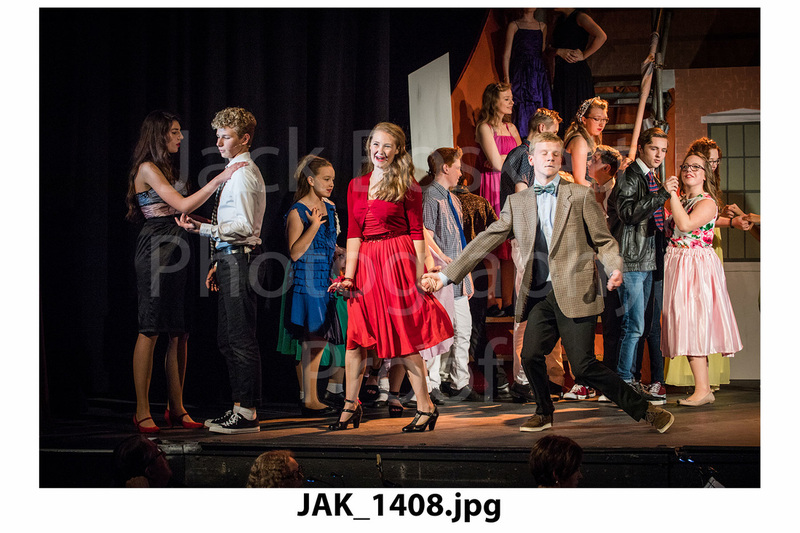 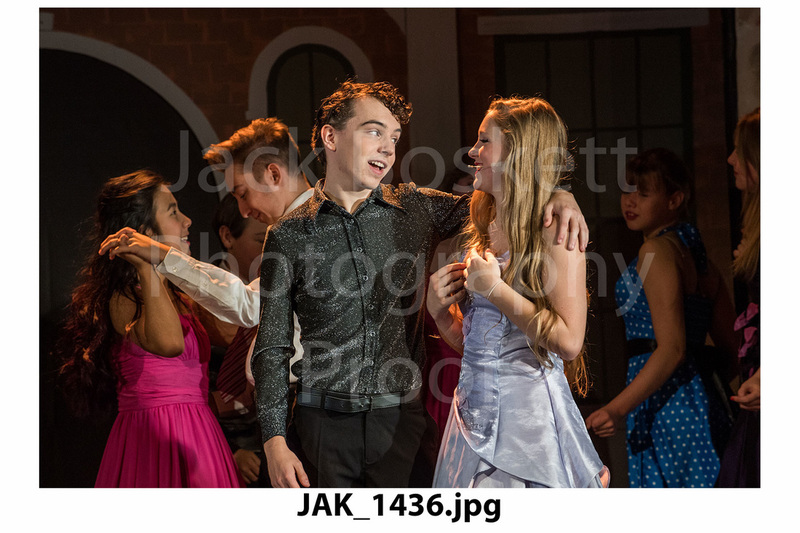 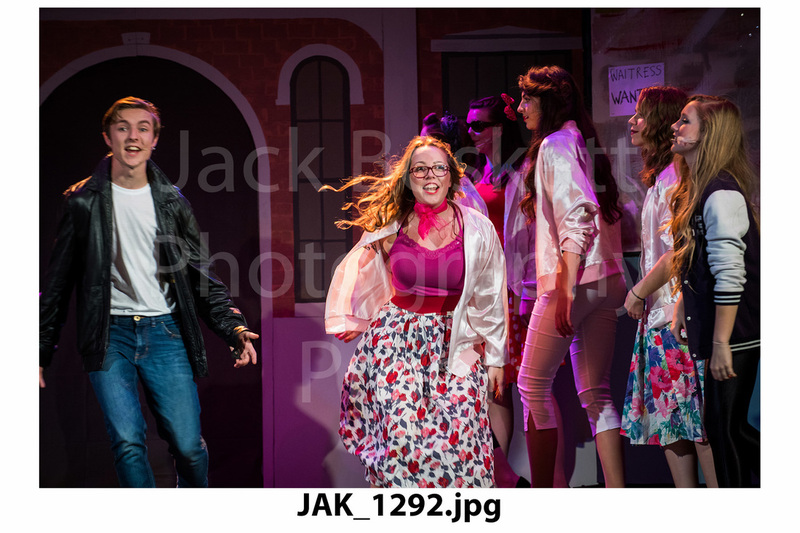 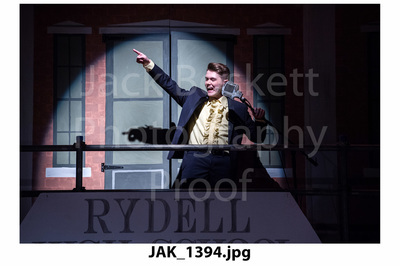 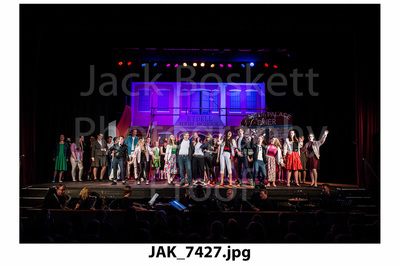 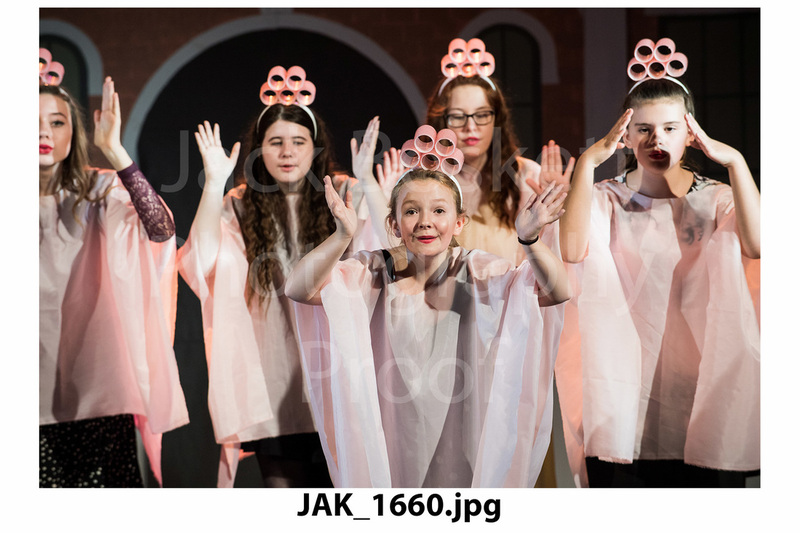 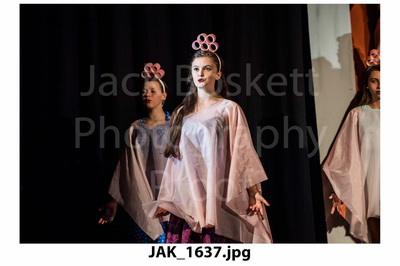 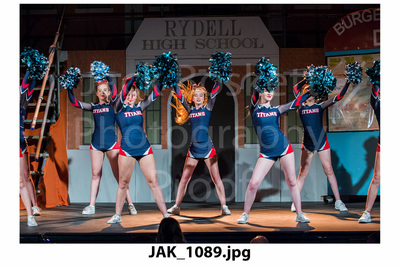 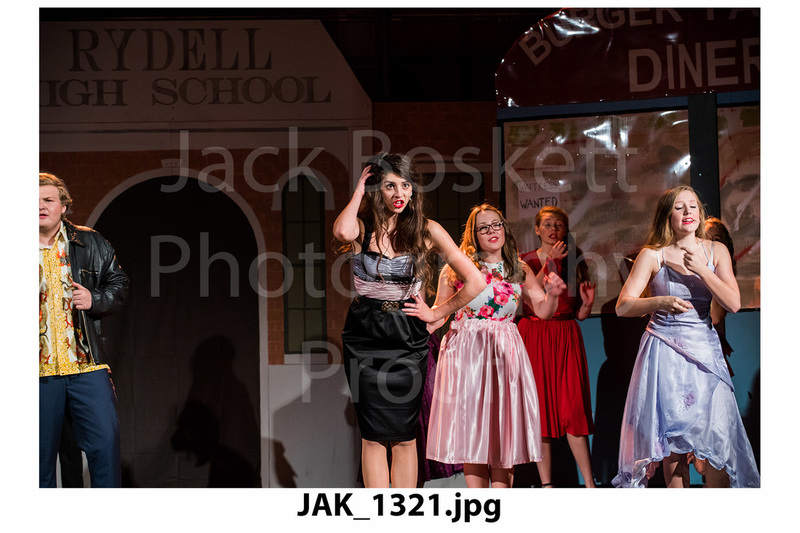 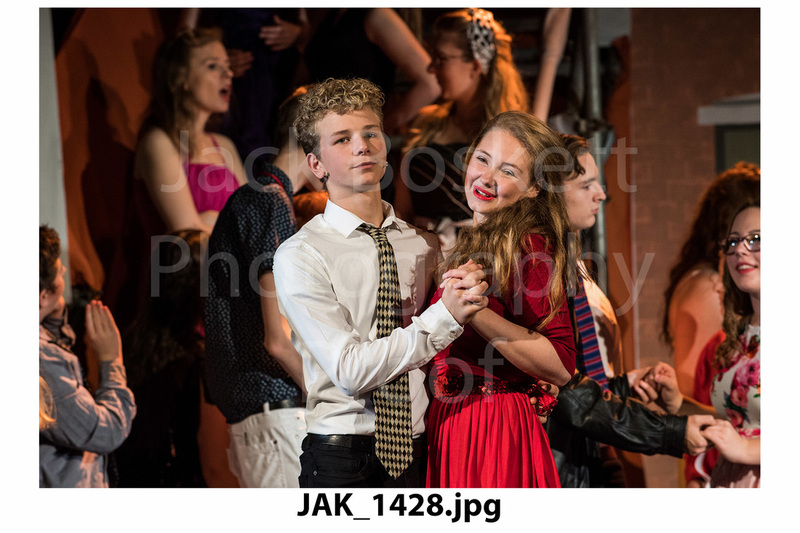 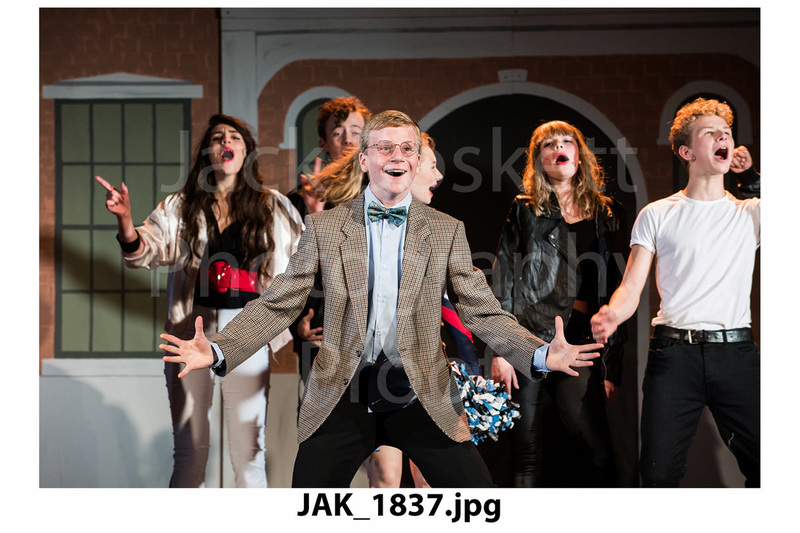 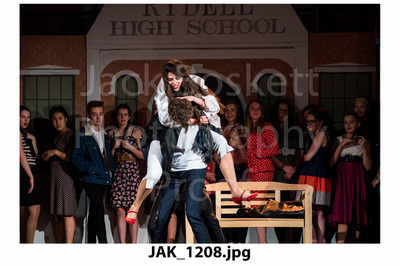 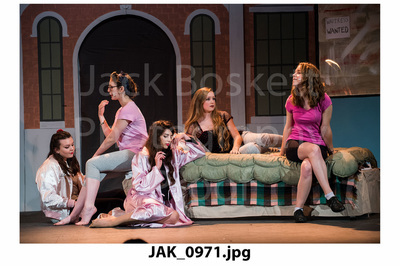 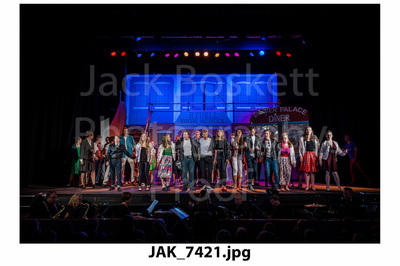 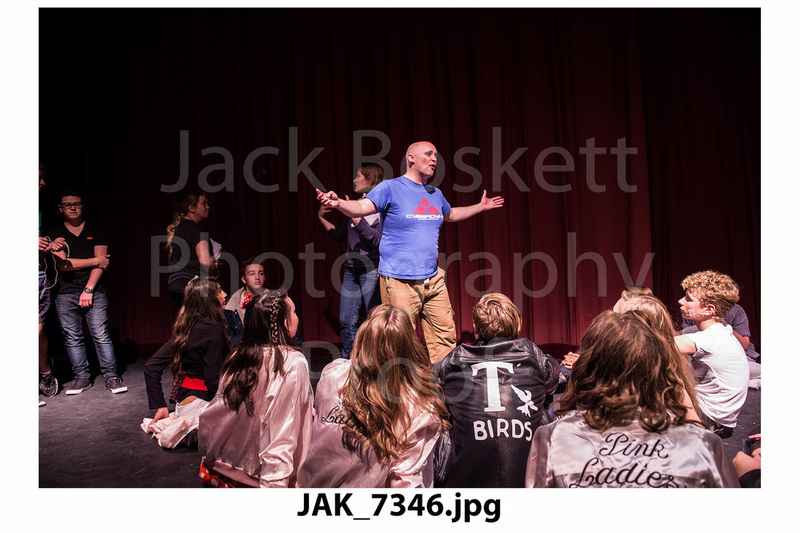 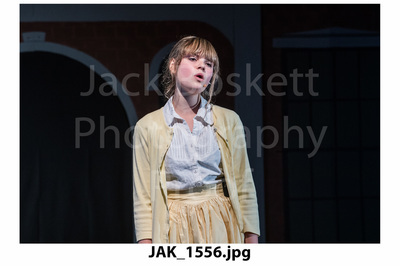 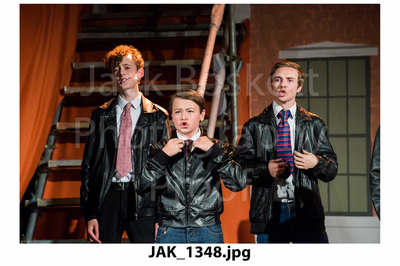 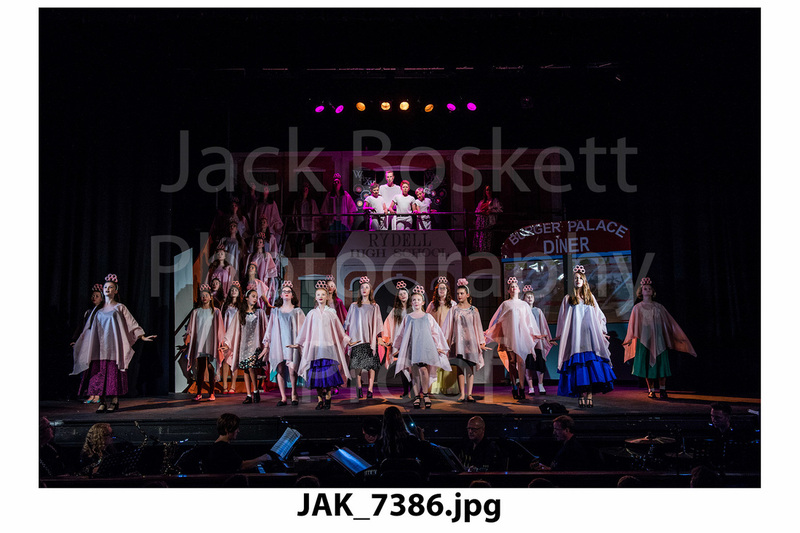 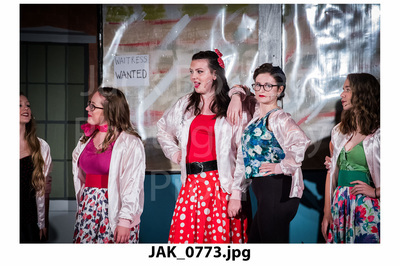 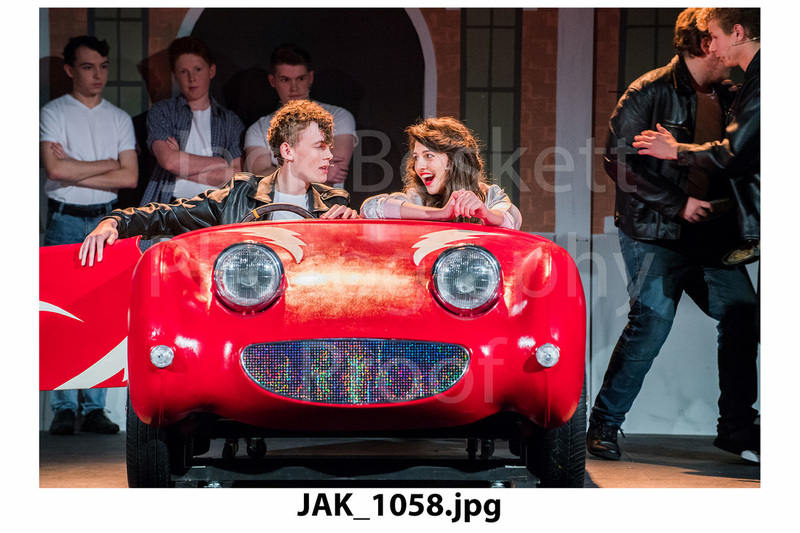 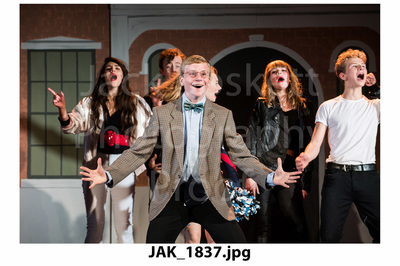 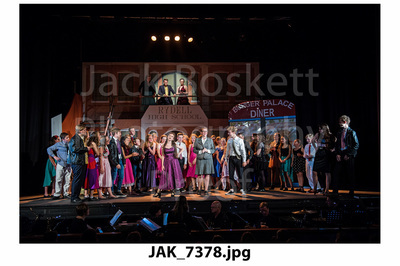 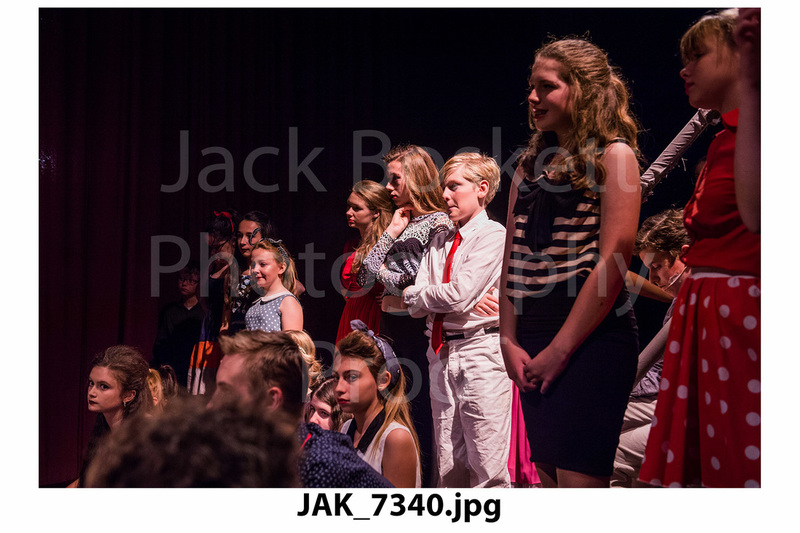 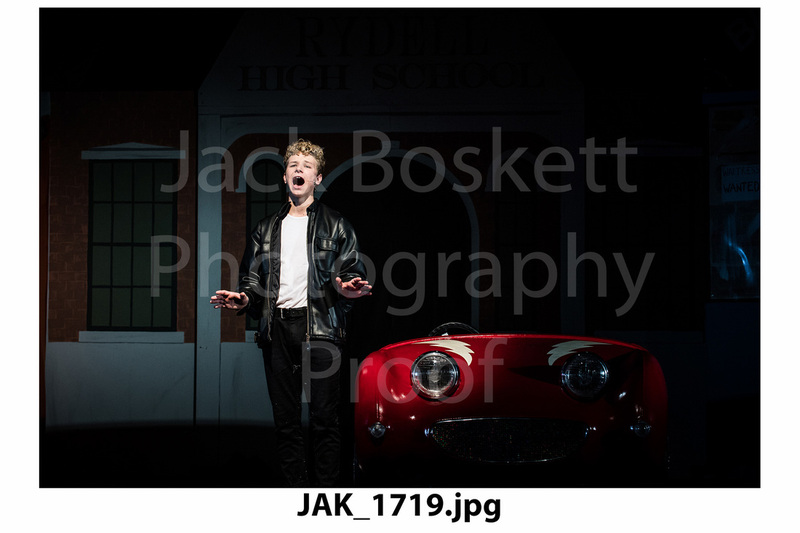 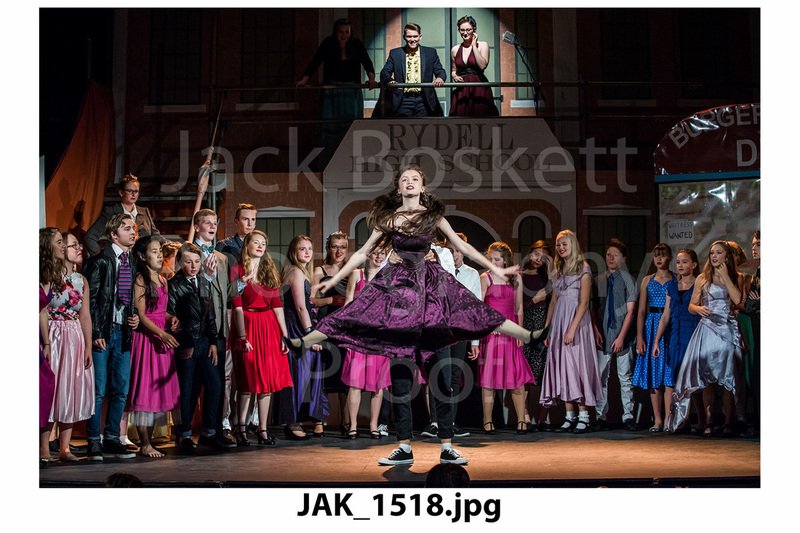 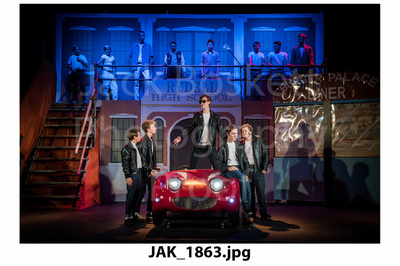 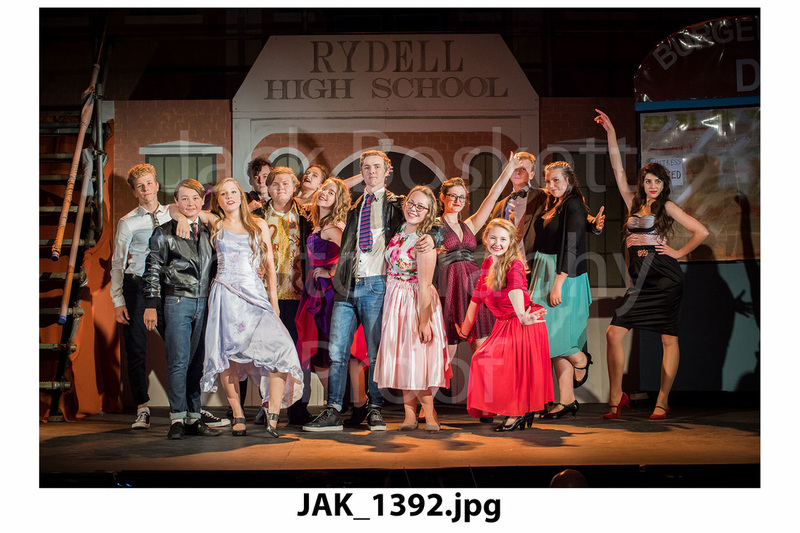 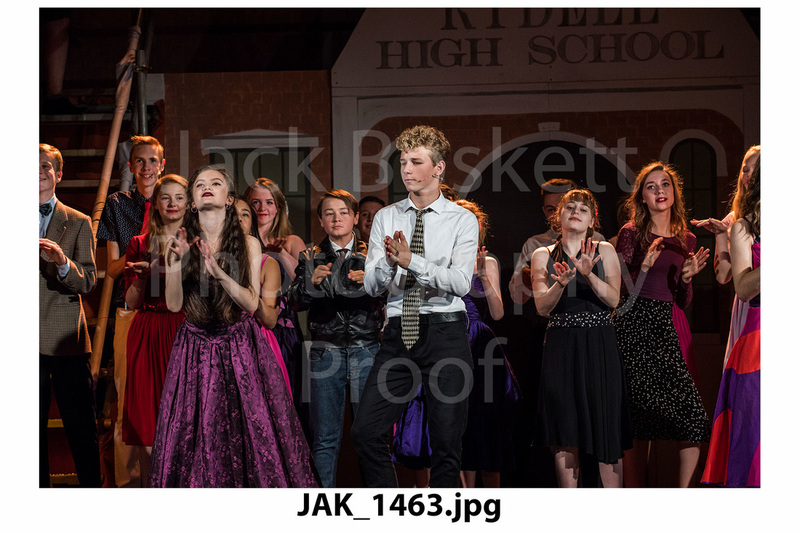 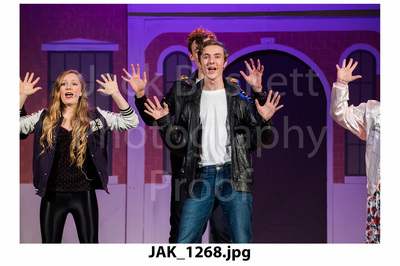 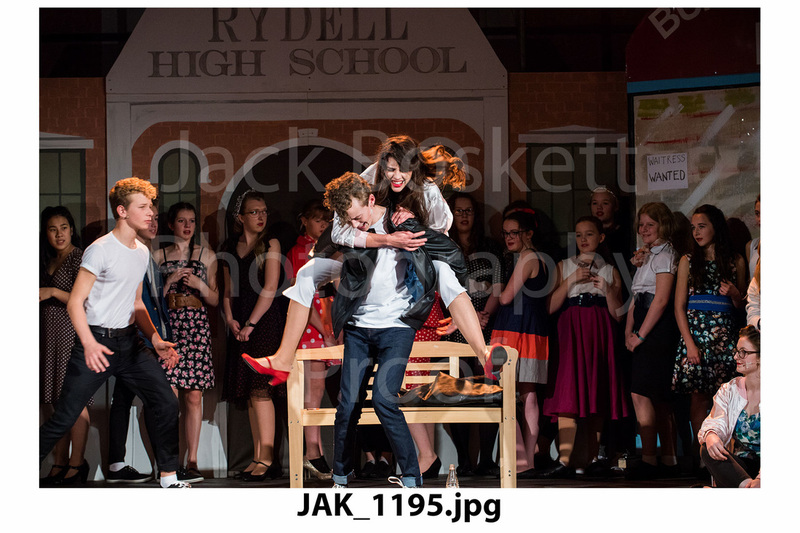 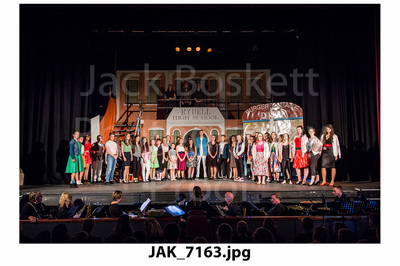 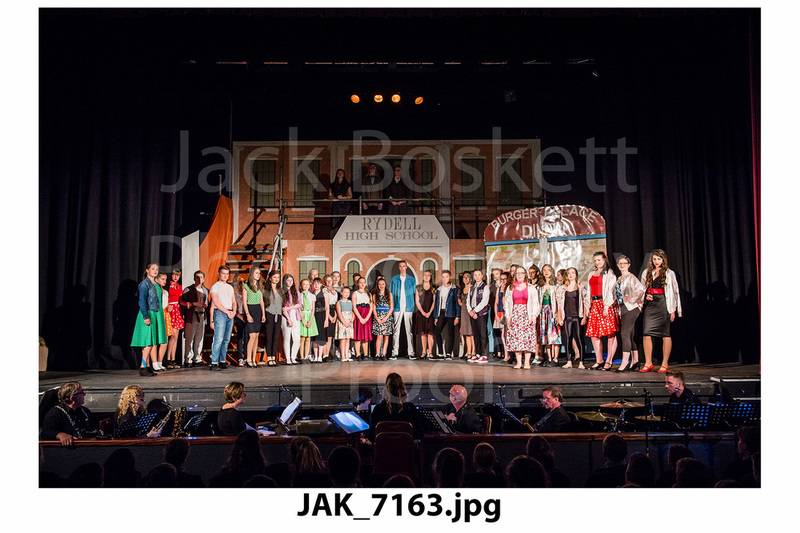 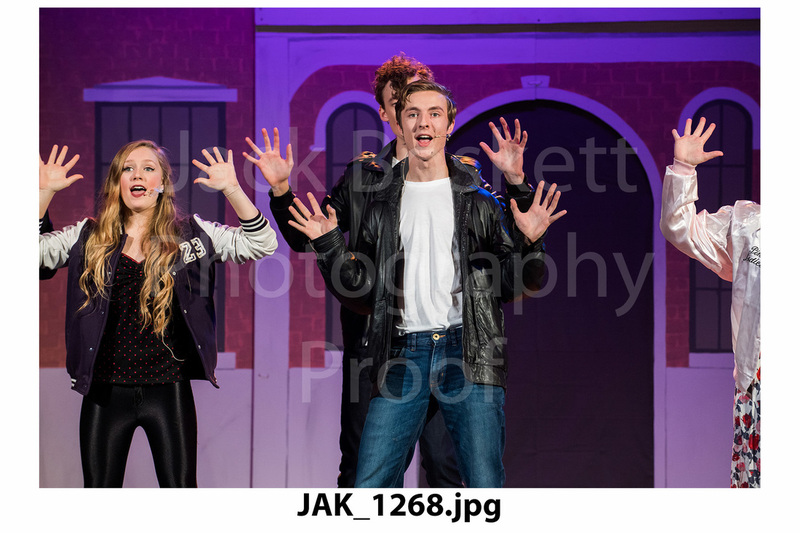 GREASE performance at the Roses Theatre, Tewkesbury - Click on the image to enlarge. 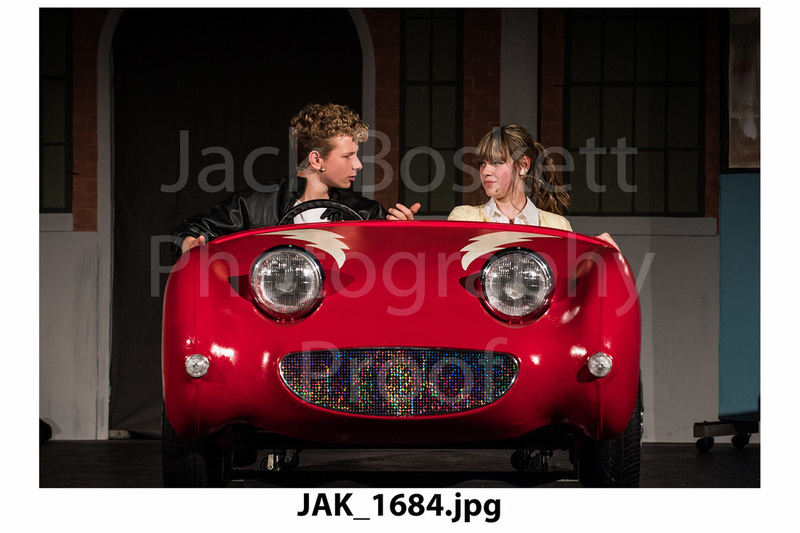 Photographs are available to purchase, please scroll down for details. To purchase photographic prints from the production, please choose from the options below and follow the payment instructions in the 'cart'. Please let us know the file number you wish to print, this is located underneath each image. (e.g, JAK_1234). 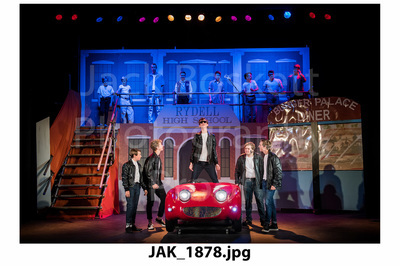 There is a section to list these during the payment process in the 'Note to seller' section.